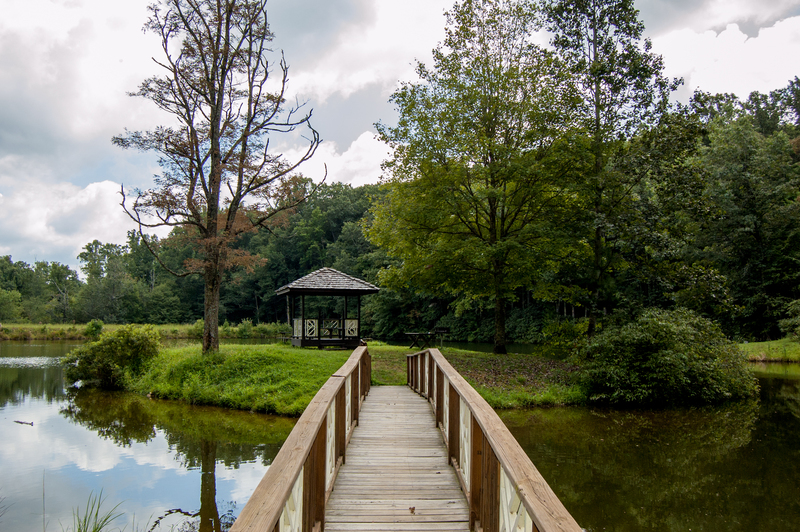 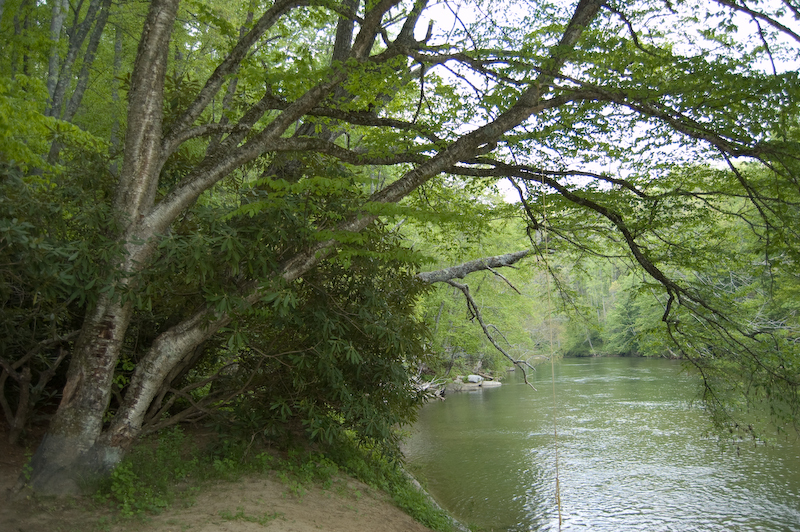 The northwestern corner of North Carolina is New River country. 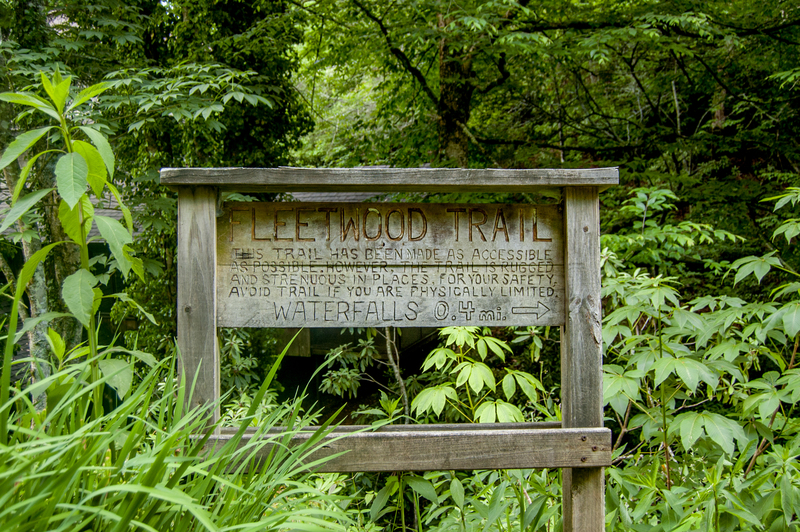 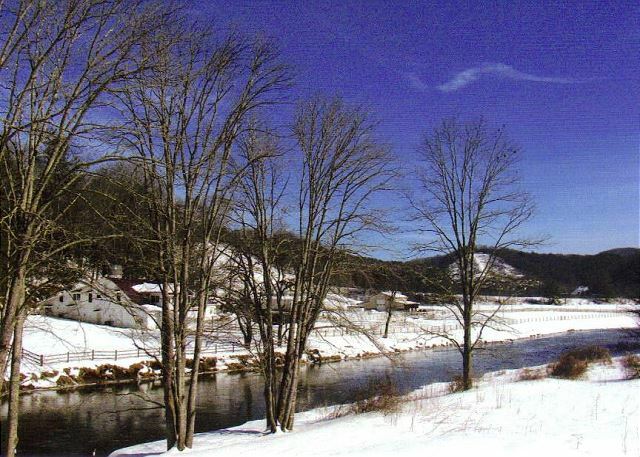 Here, the north and south forks of the New River flow north from headwaters in the Blue Ridge Mountains. 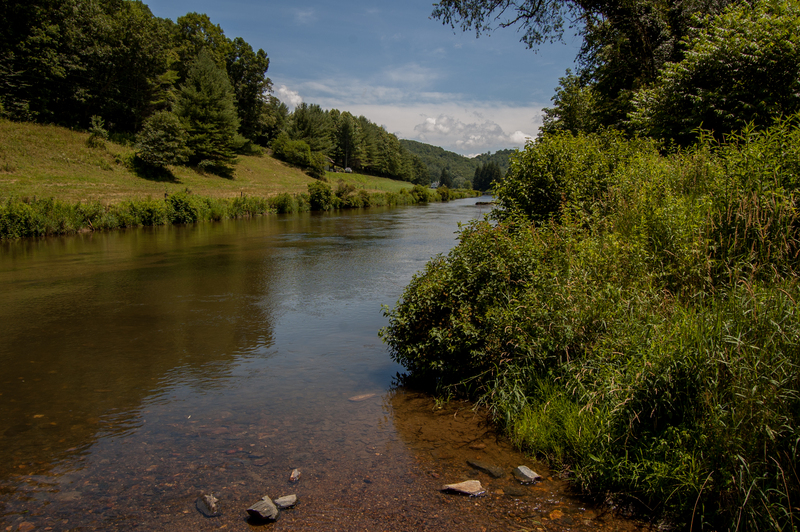 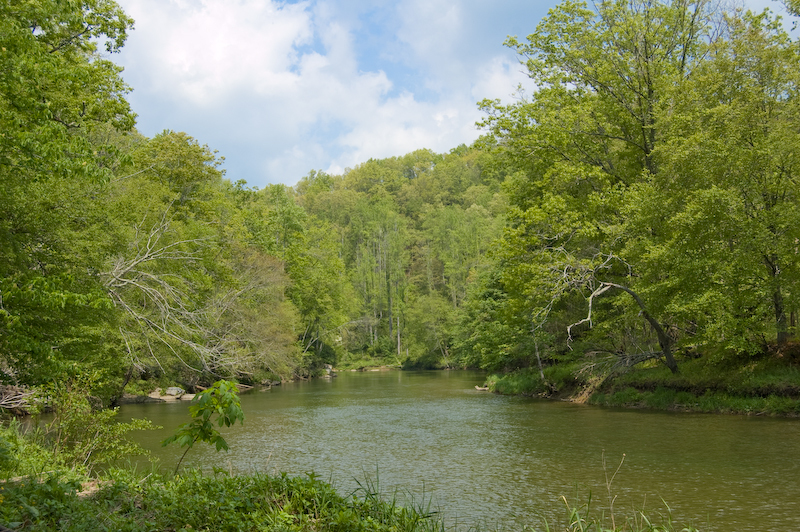 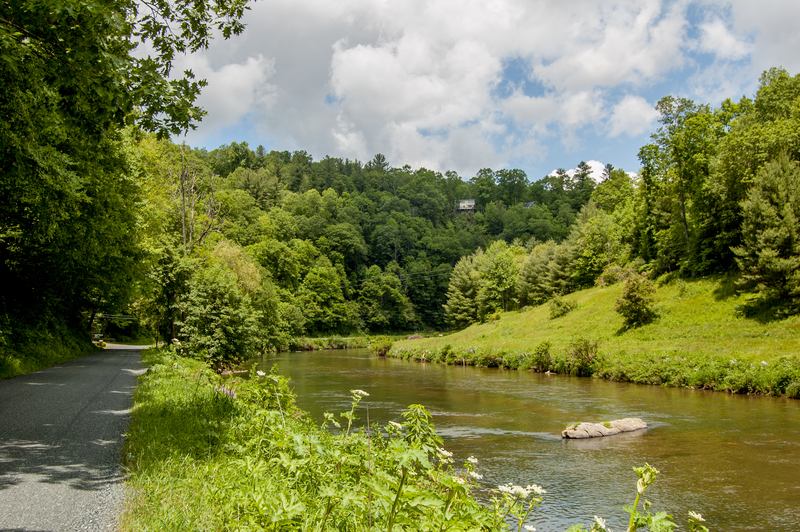 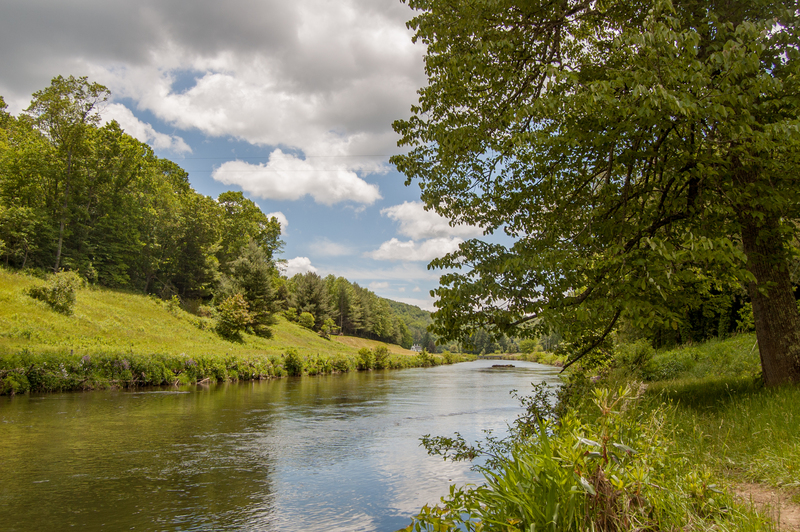 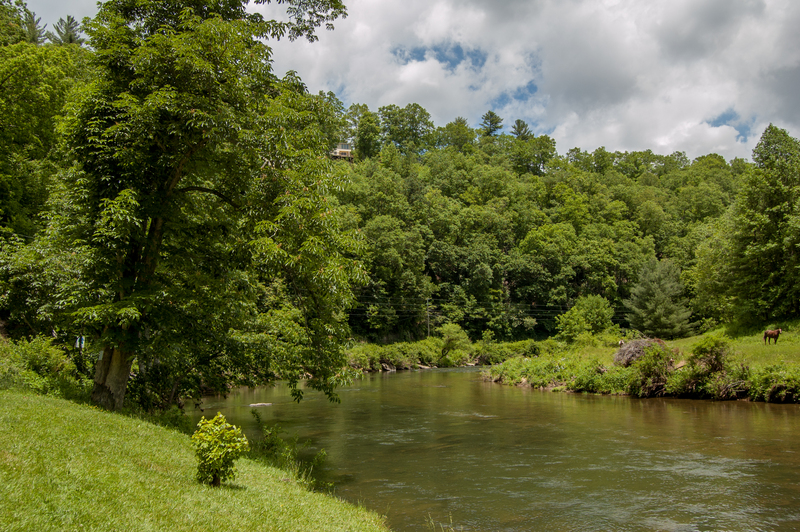 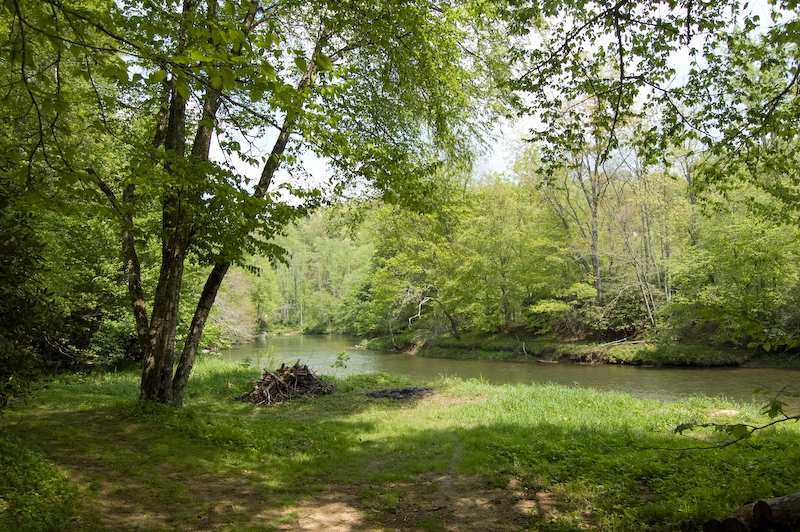 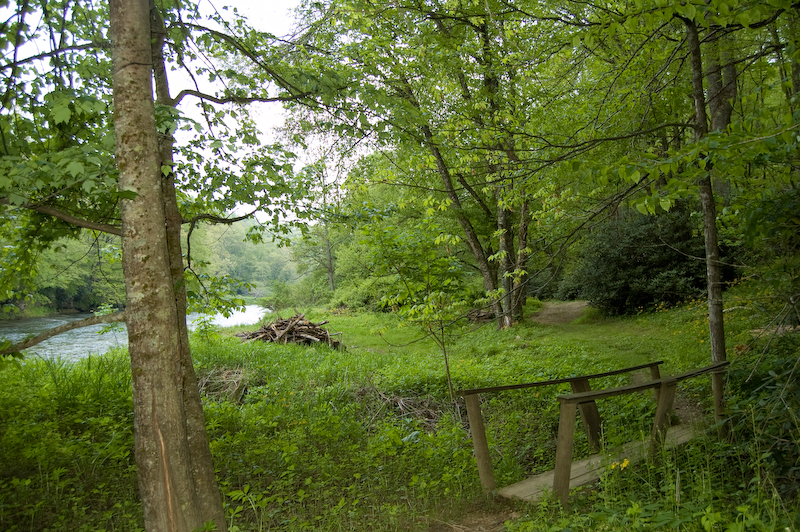 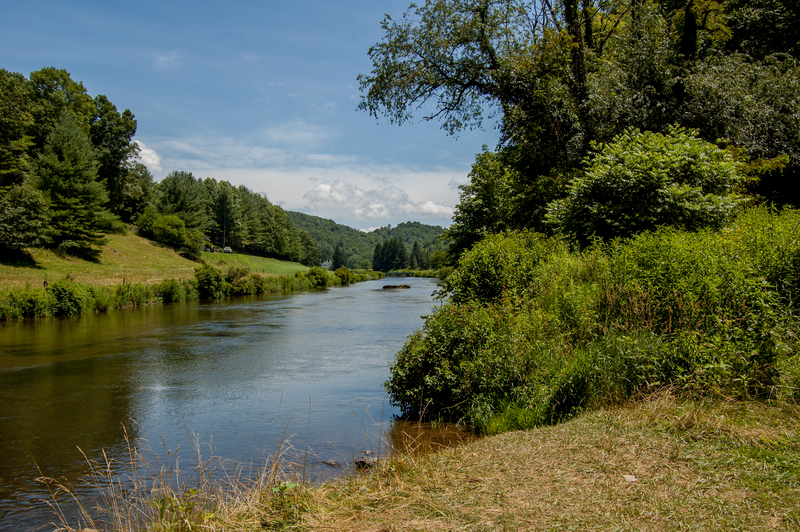 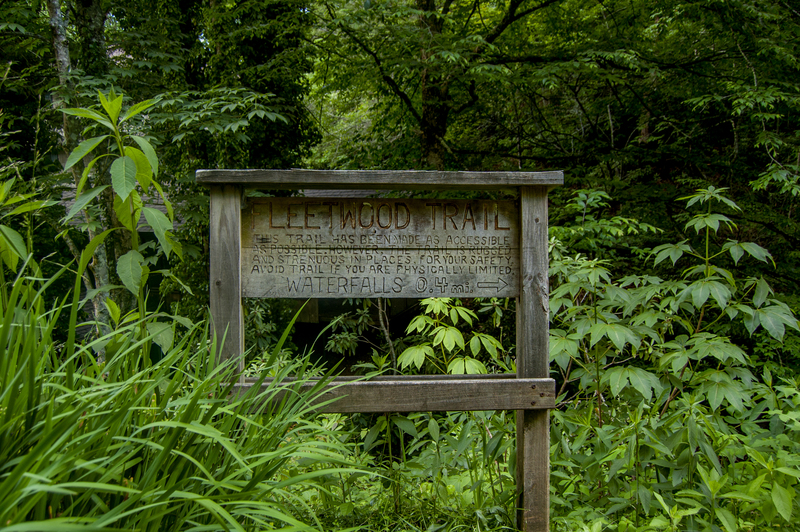 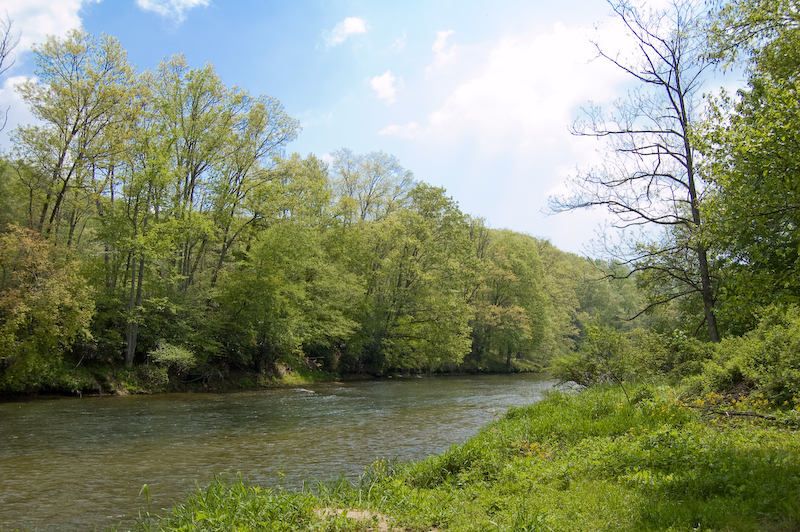 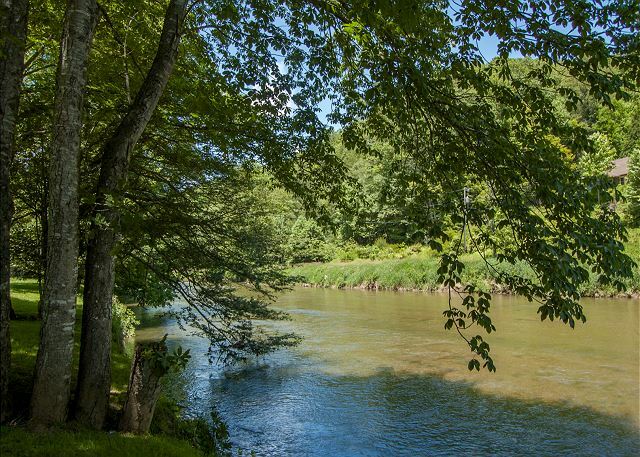 The New River in Ashe County is renowned as the second oldest river in the world and is a National, State Wild and Scenic River and one of the first American Heritage Rivers in the United States. 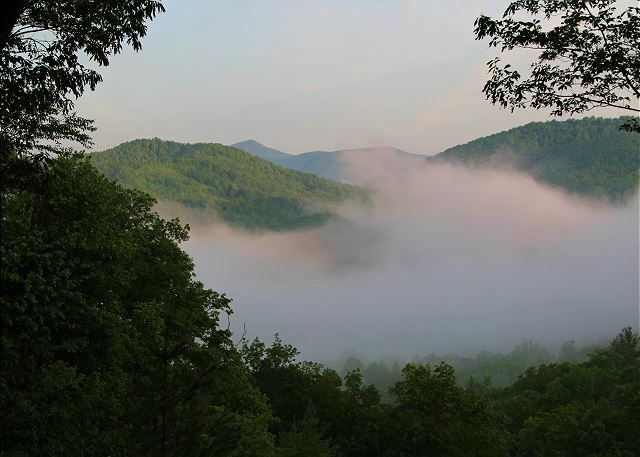 It existed before the mountains through which it now passes and, for millions of years, its waters have followed essentially the same course. The streams of the New River, boast lots of fish and is suited for both spin and fly-fishing. 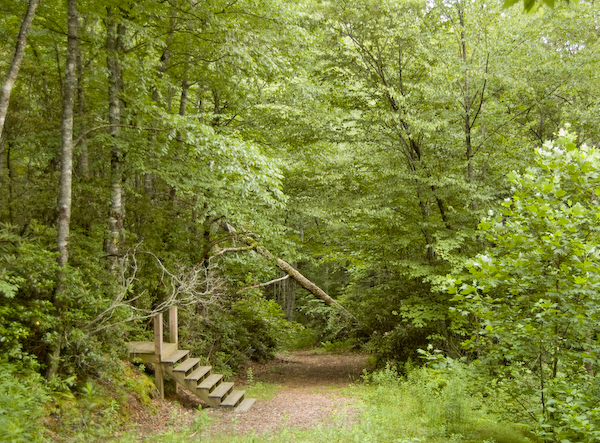 Almost anyplace, you will likely be able to produce a catch. Looking for a water view, or a super convenient river adventure? 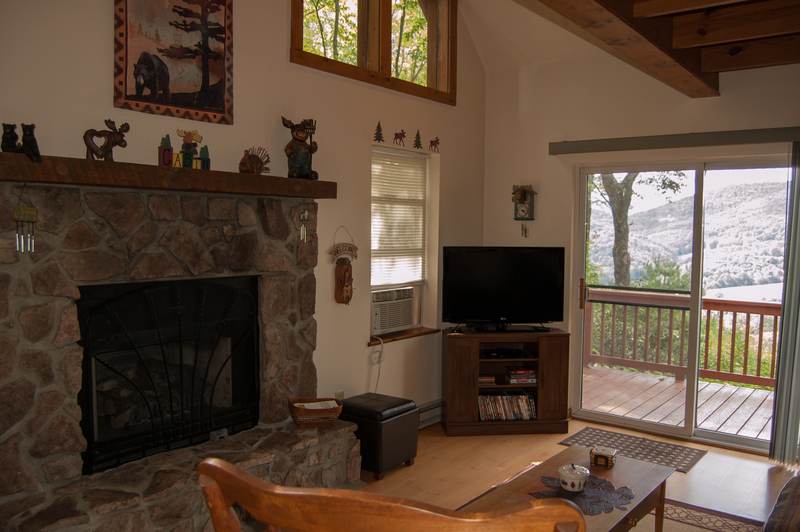 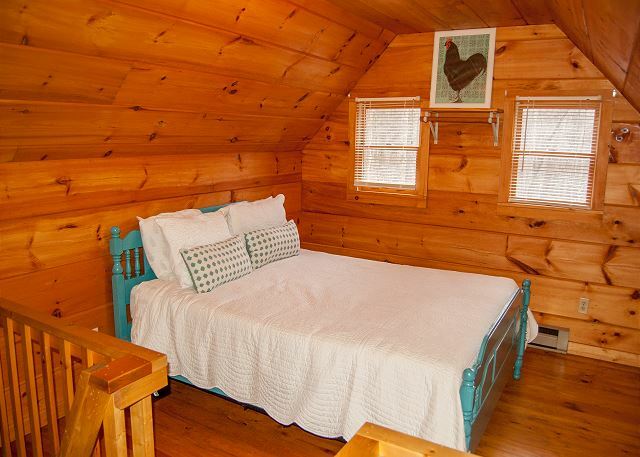 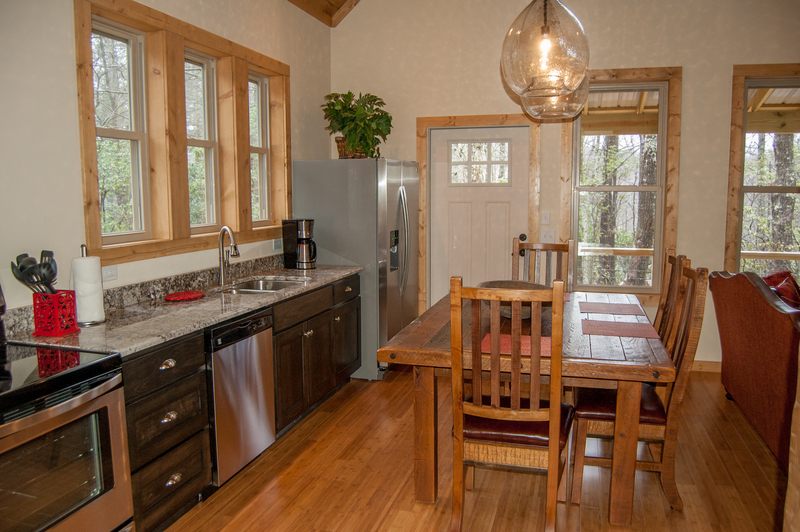 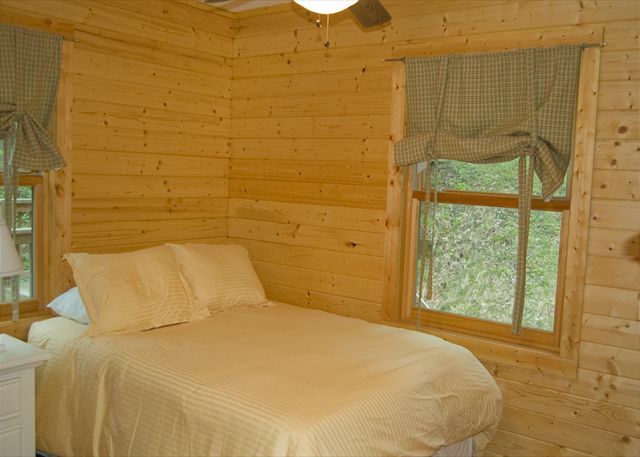 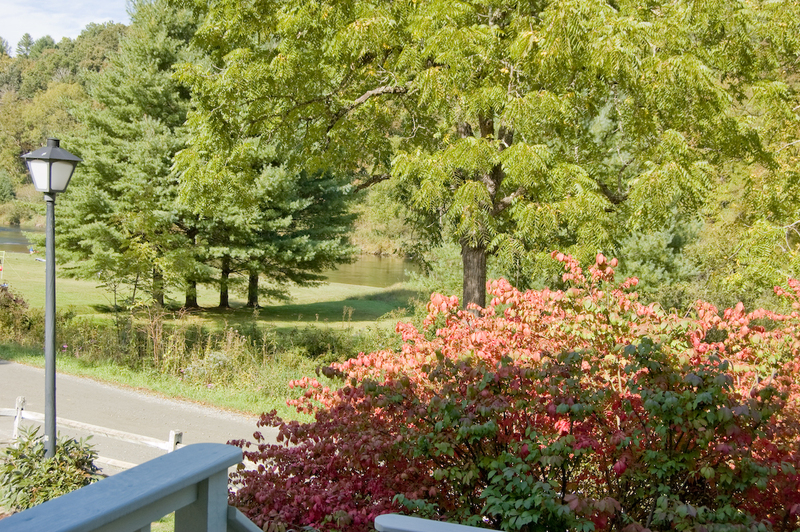 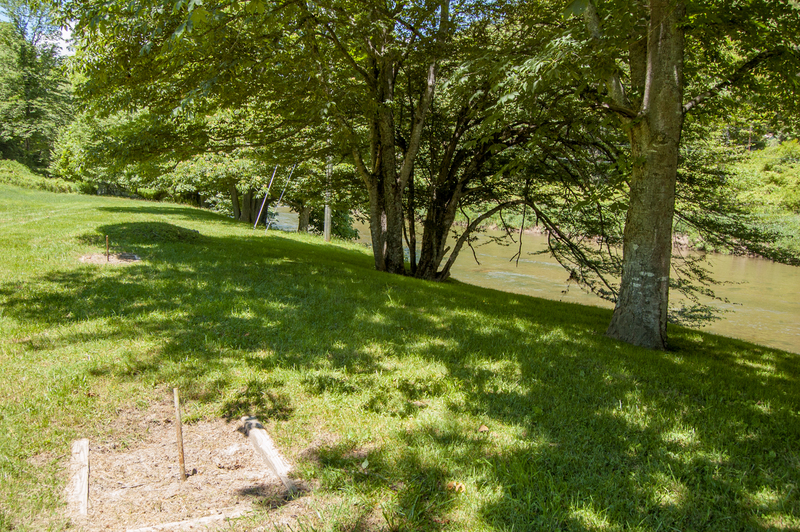 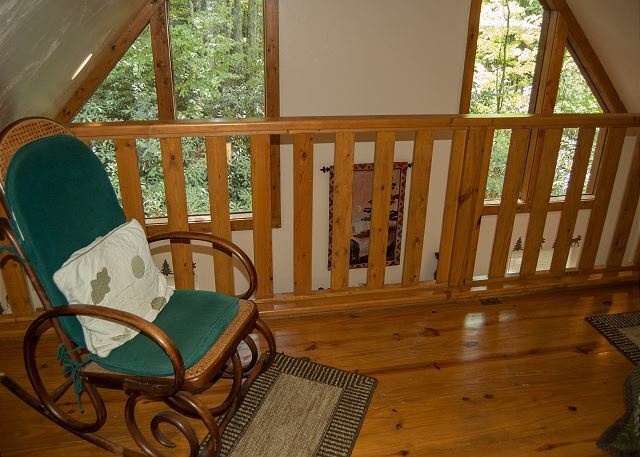 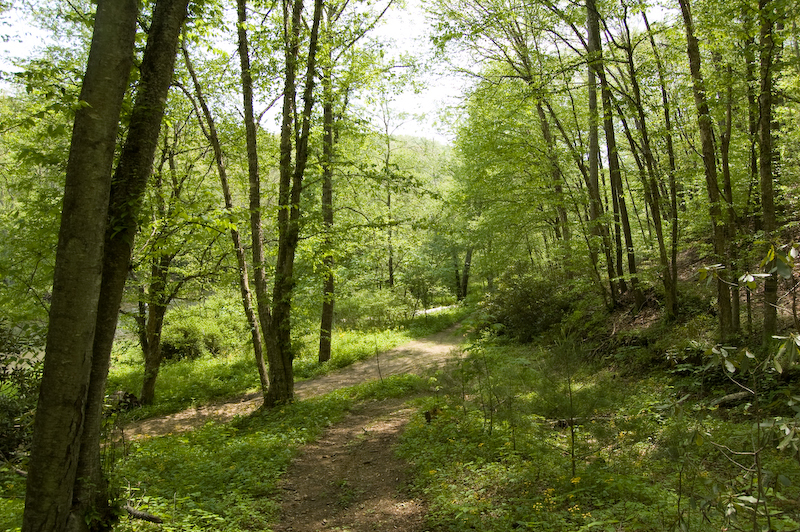 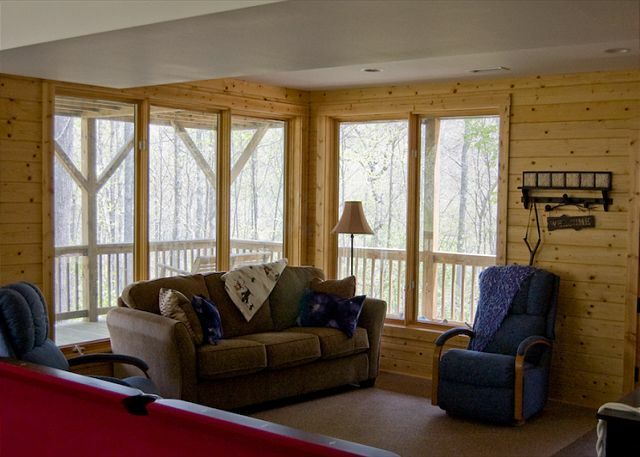 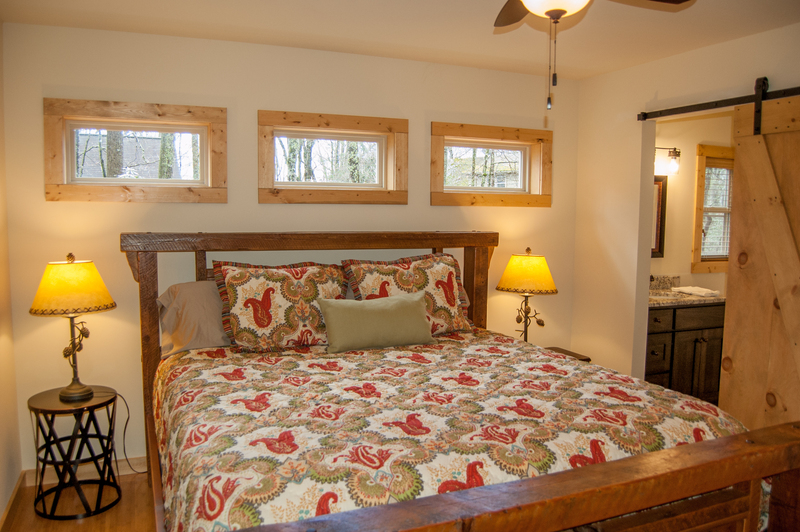 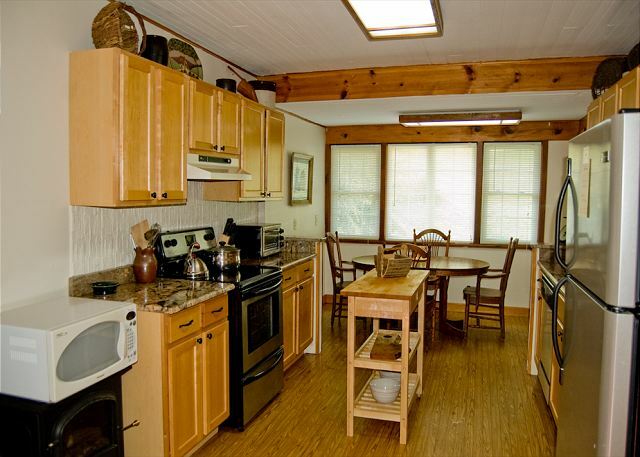 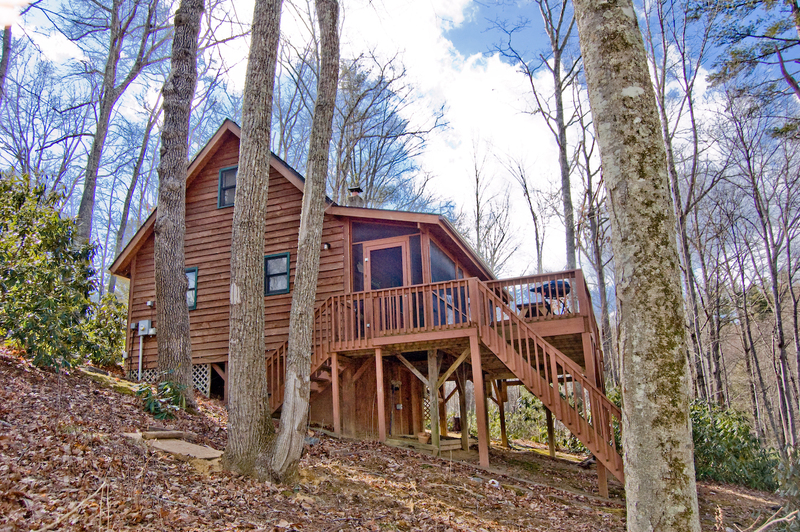 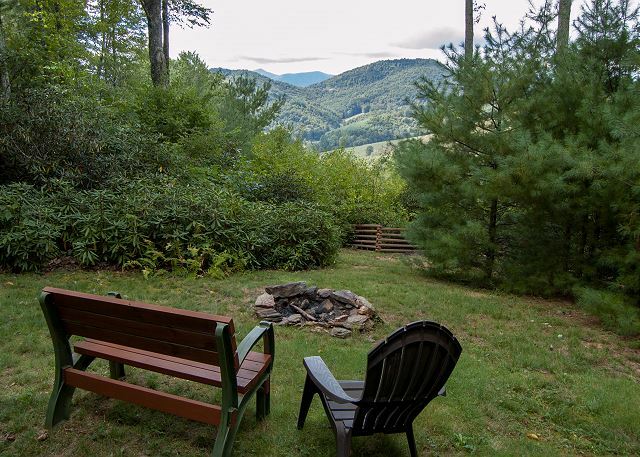 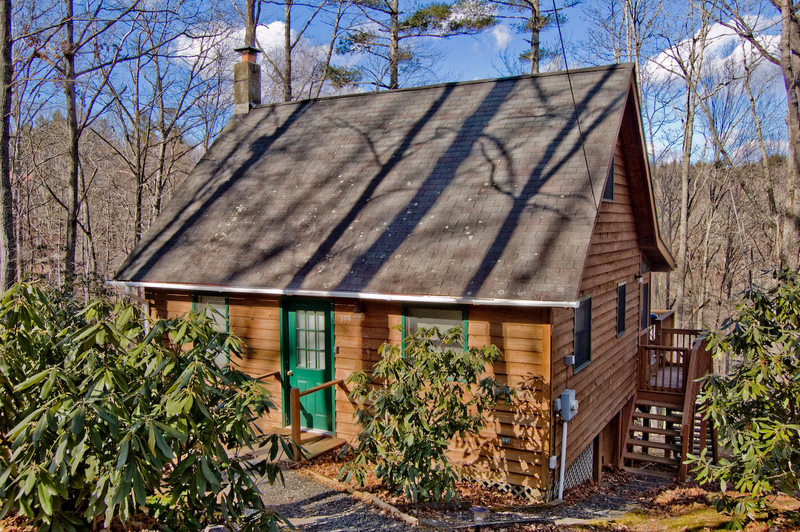 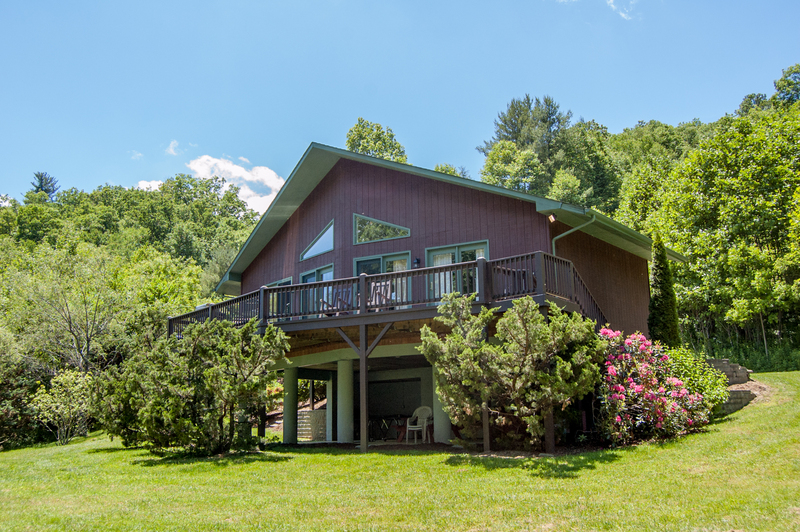 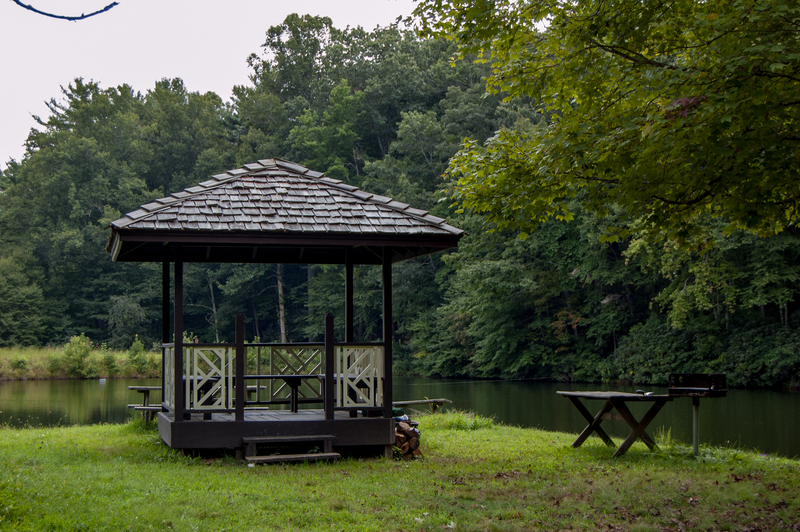 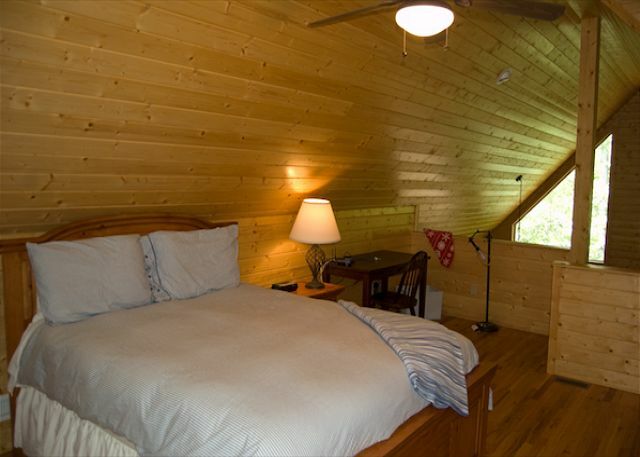 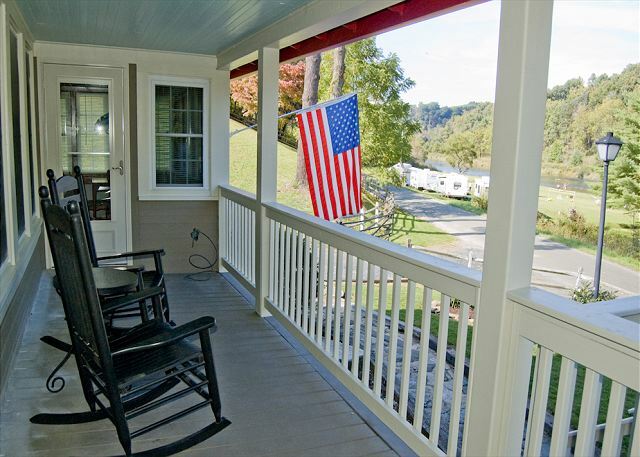 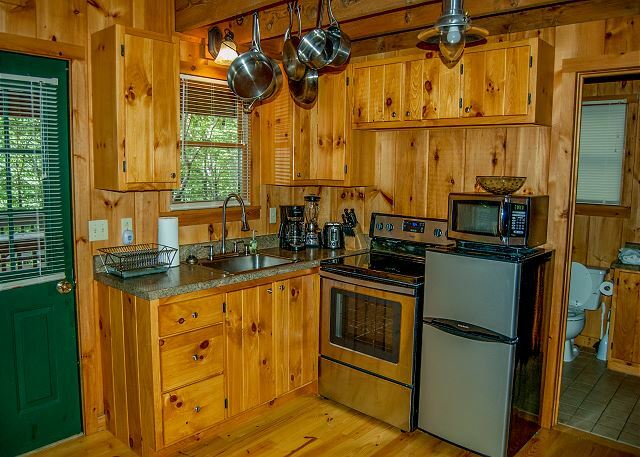 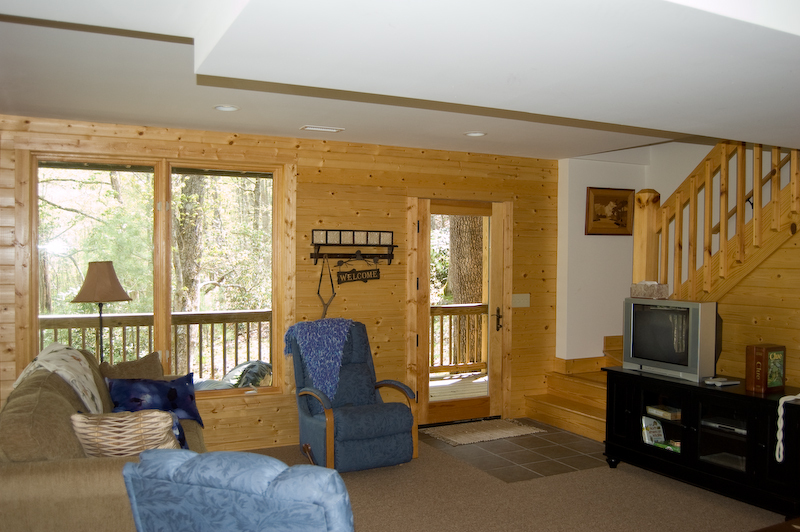 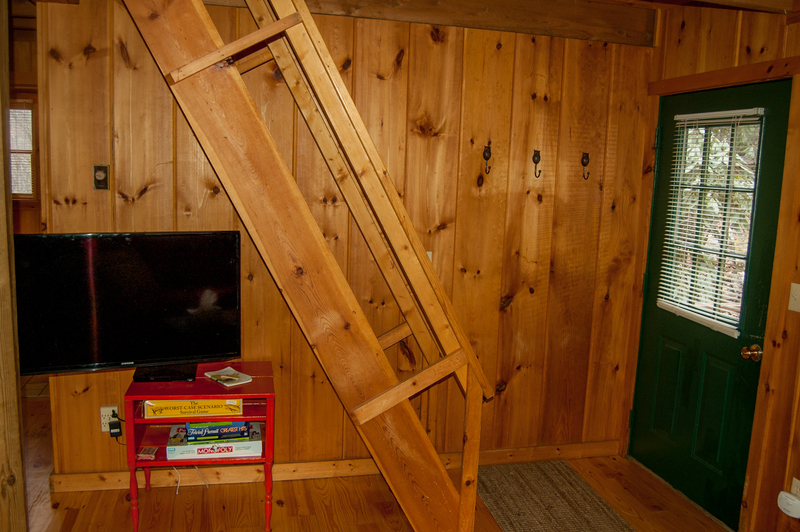 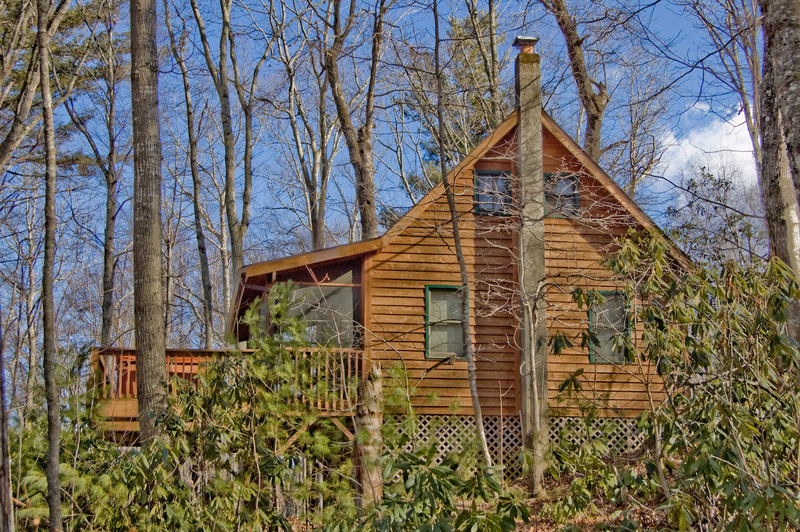 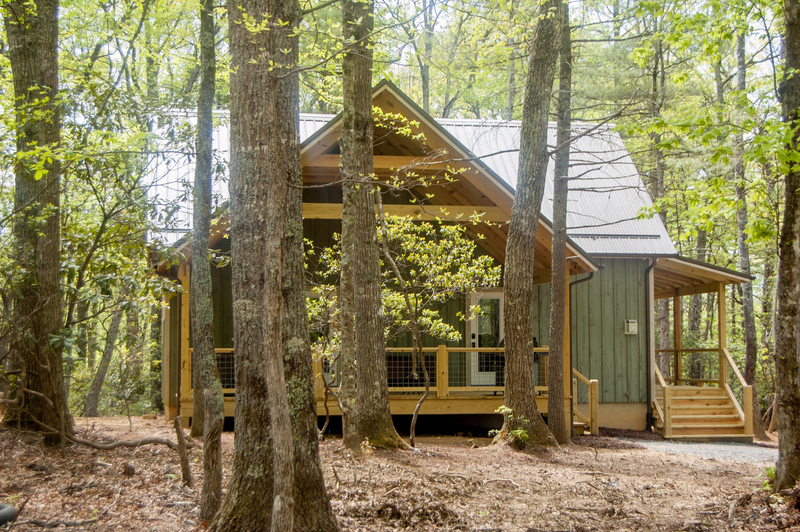 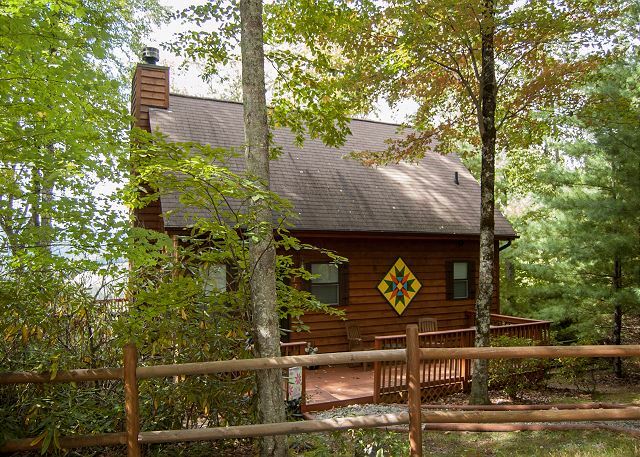 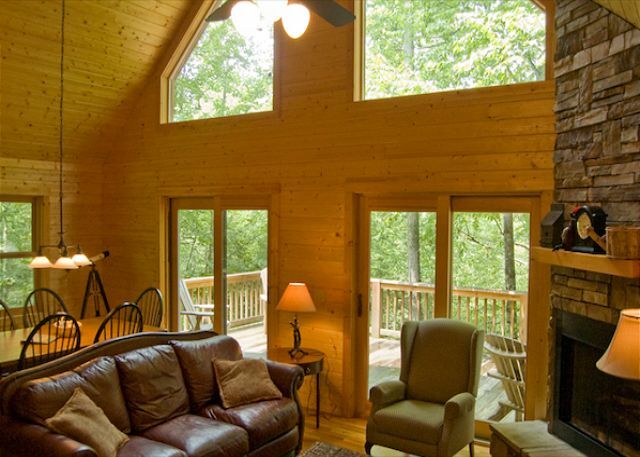 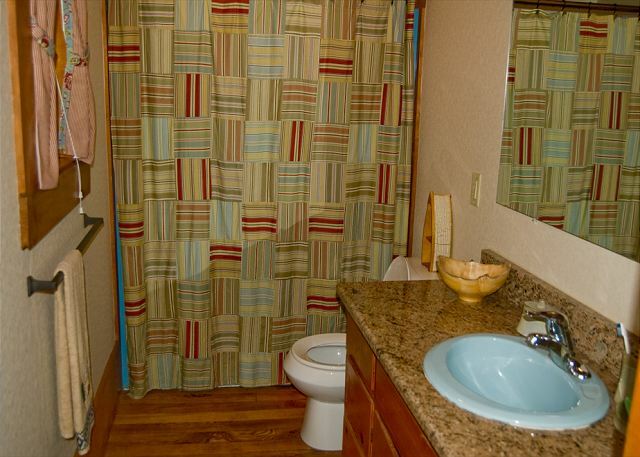 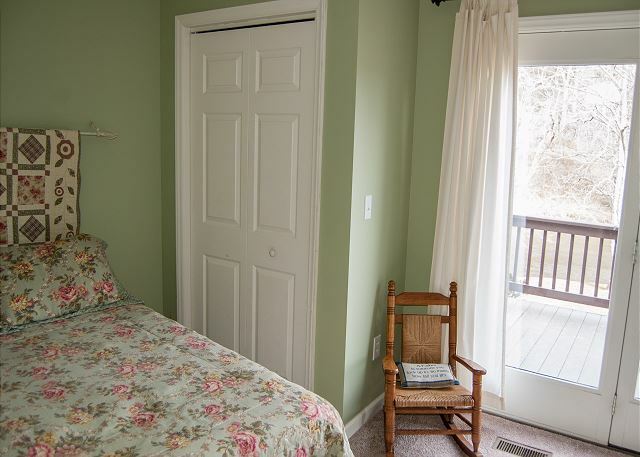 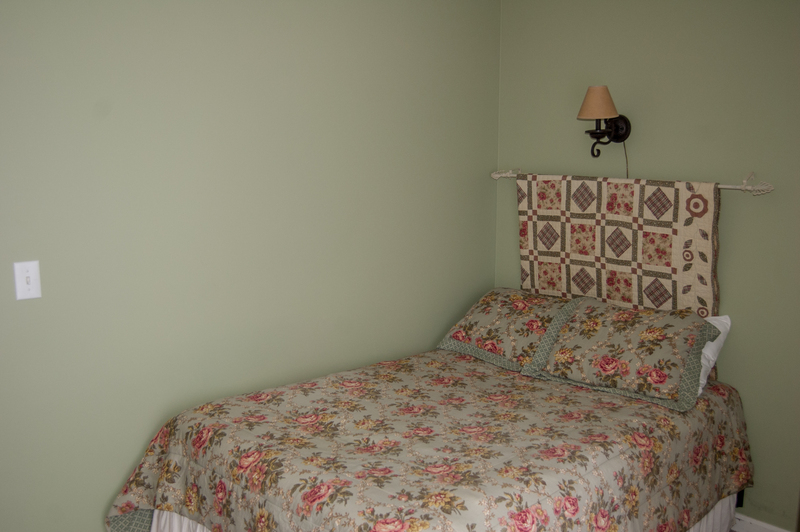 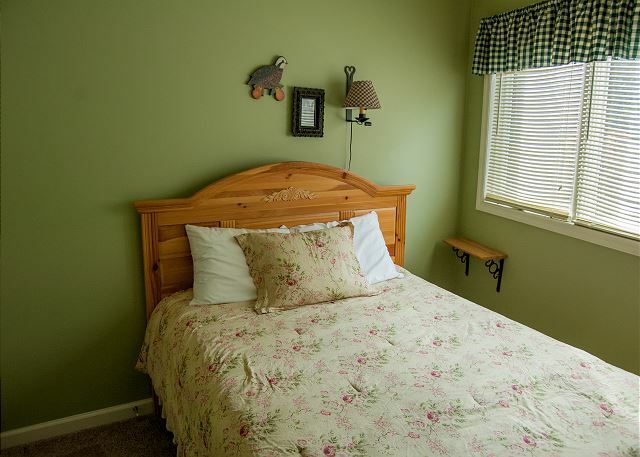 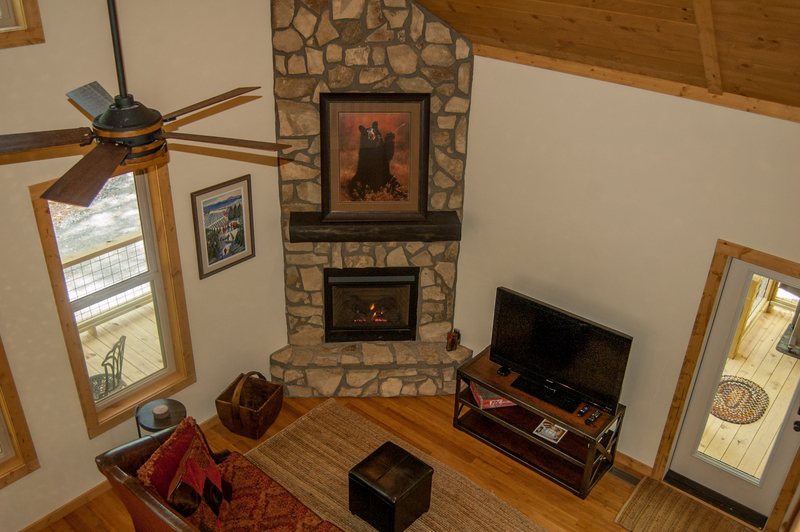 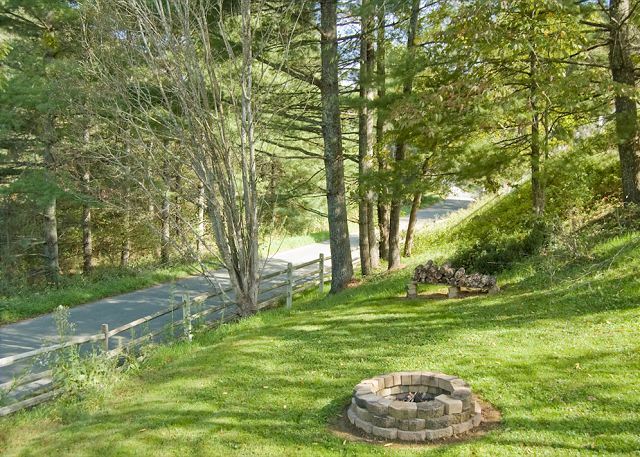 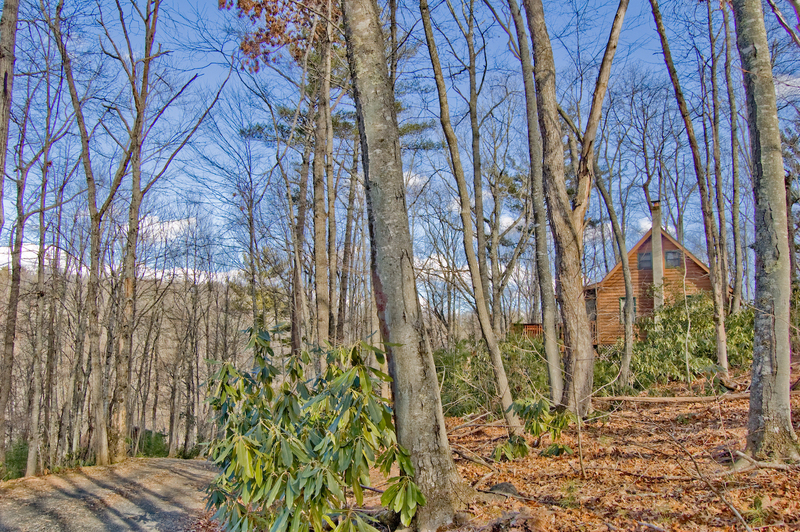 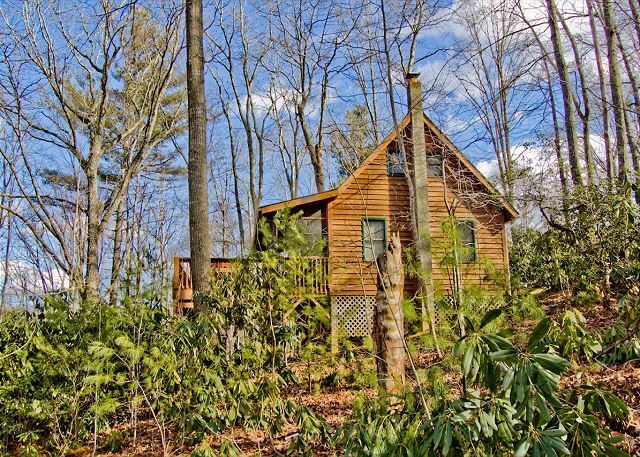 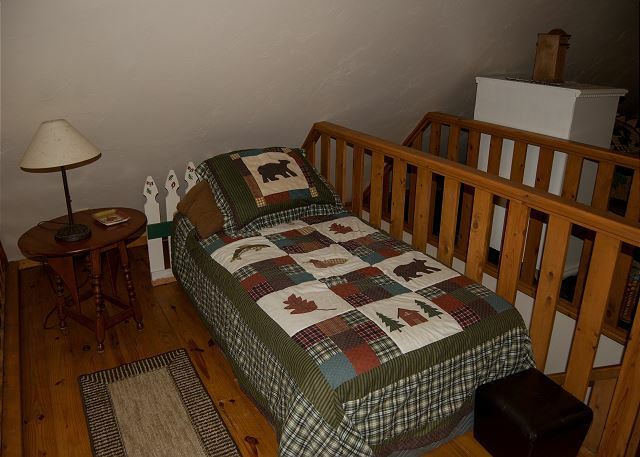 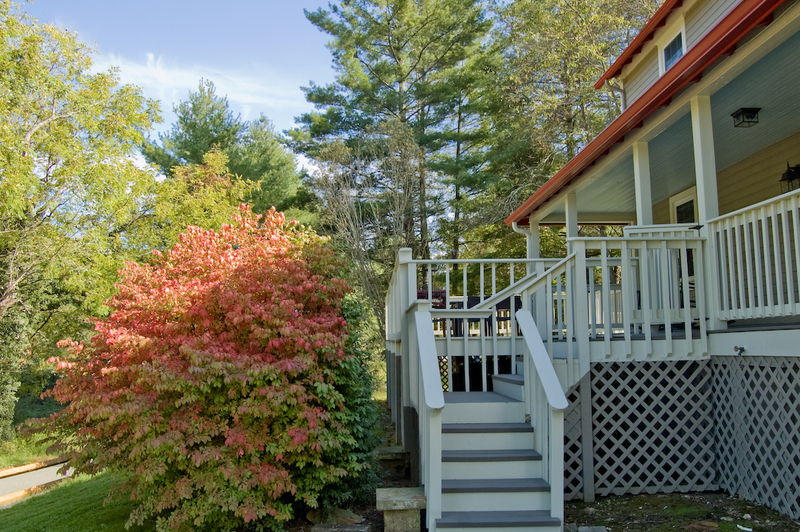 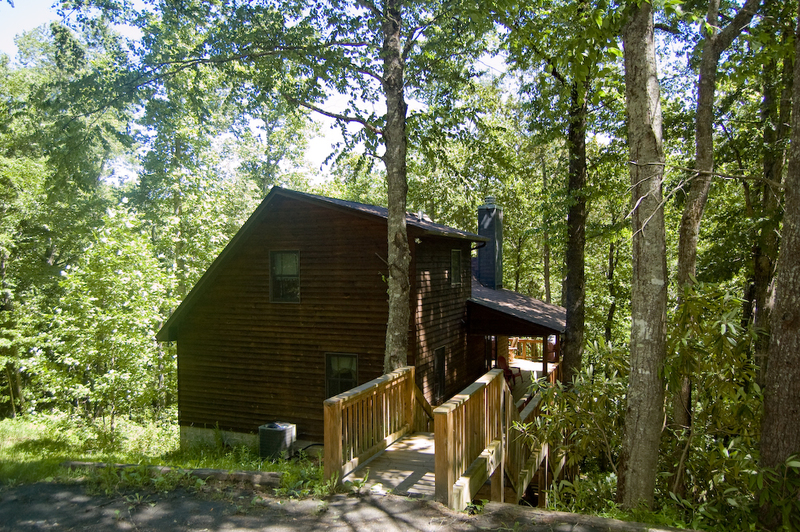 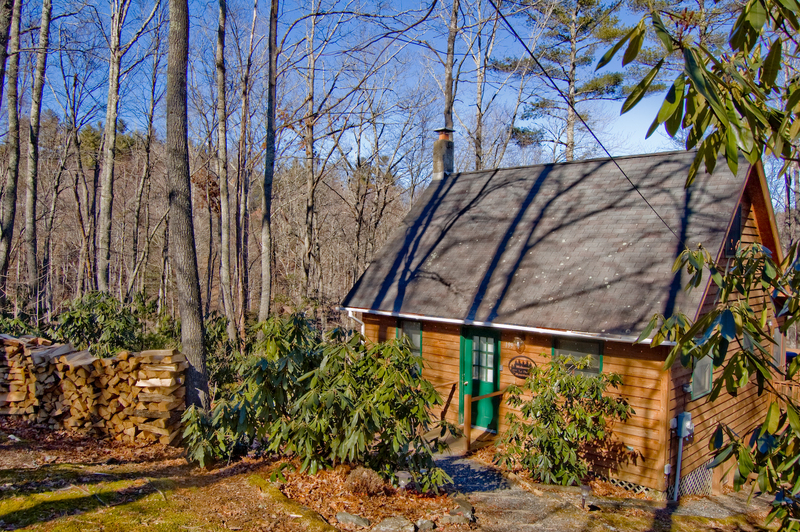 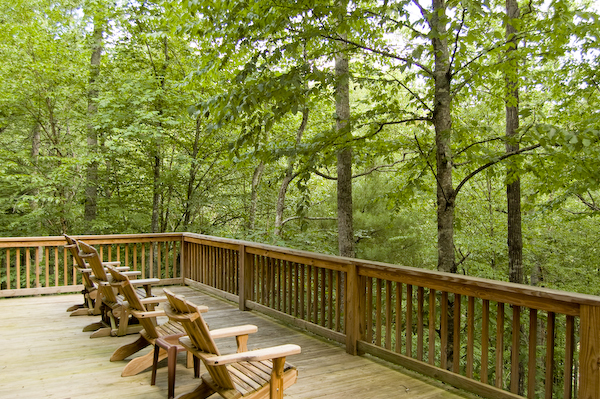 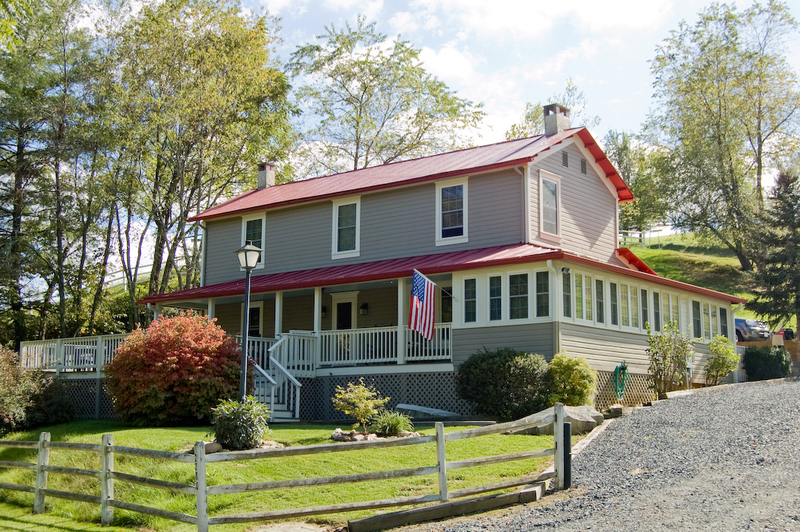 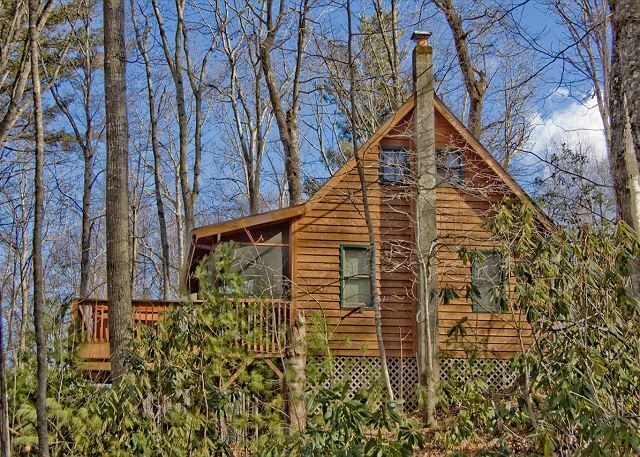 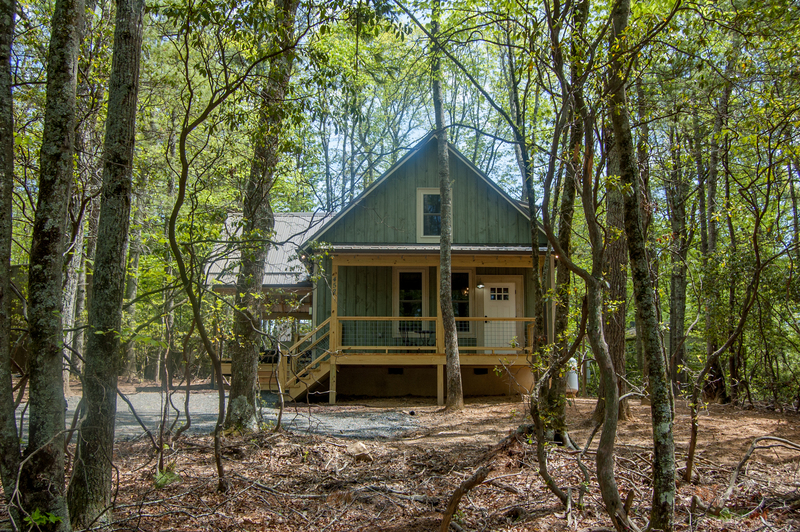 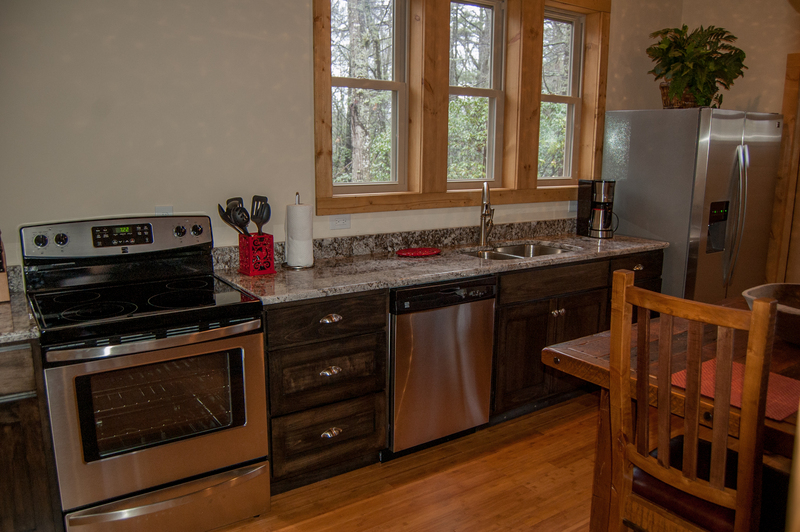 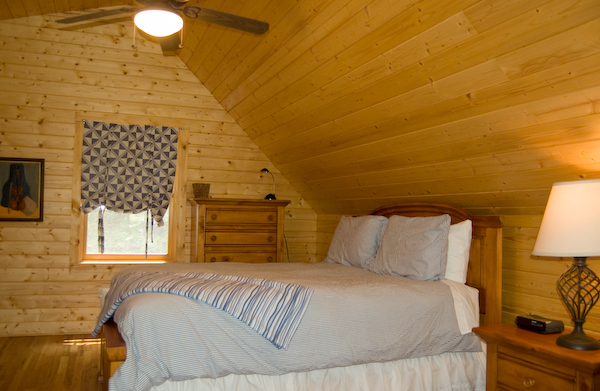 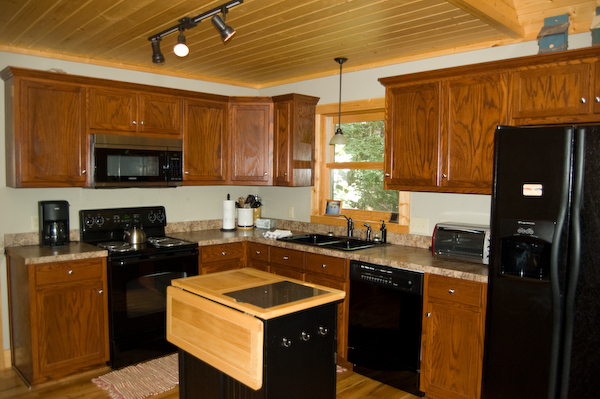 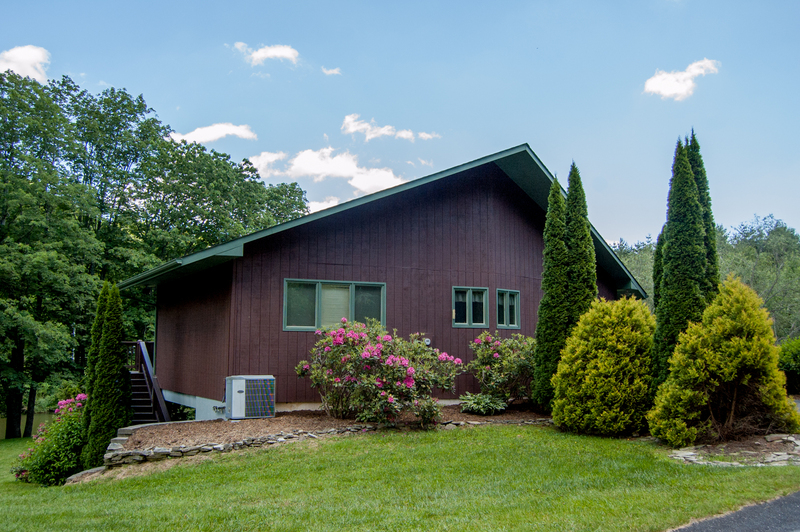 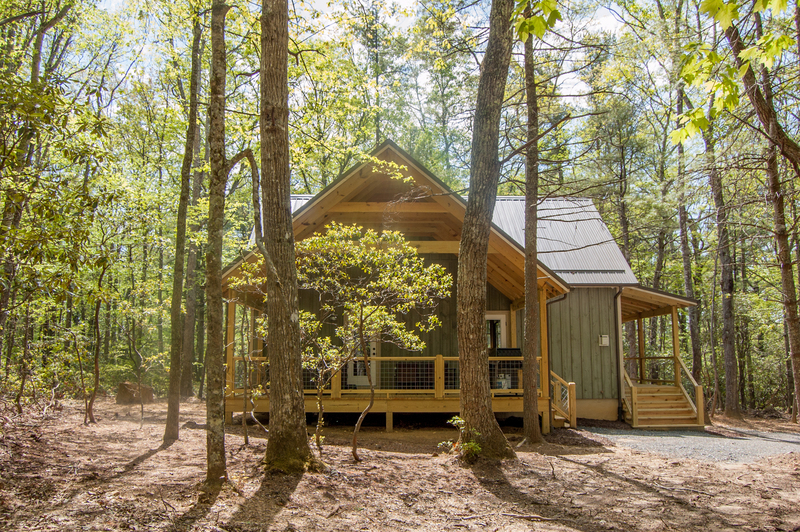 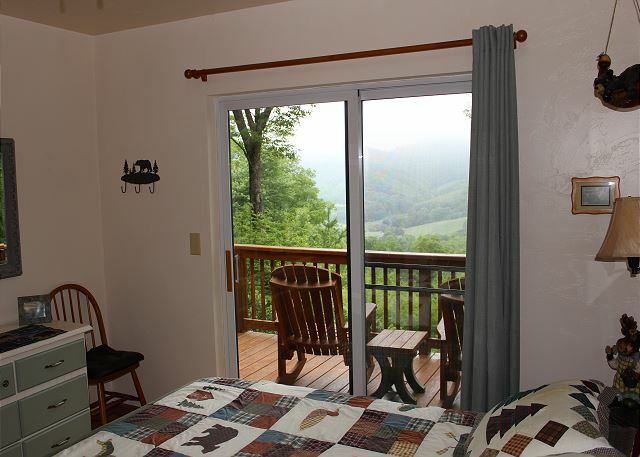 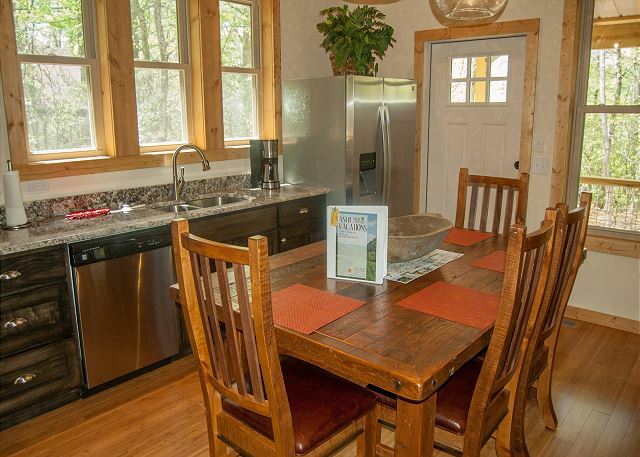 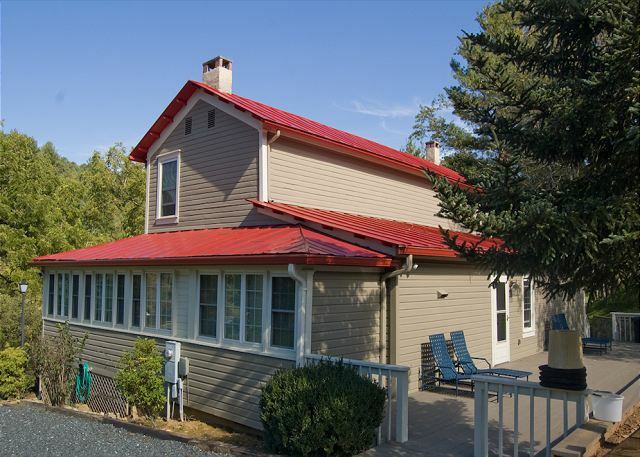 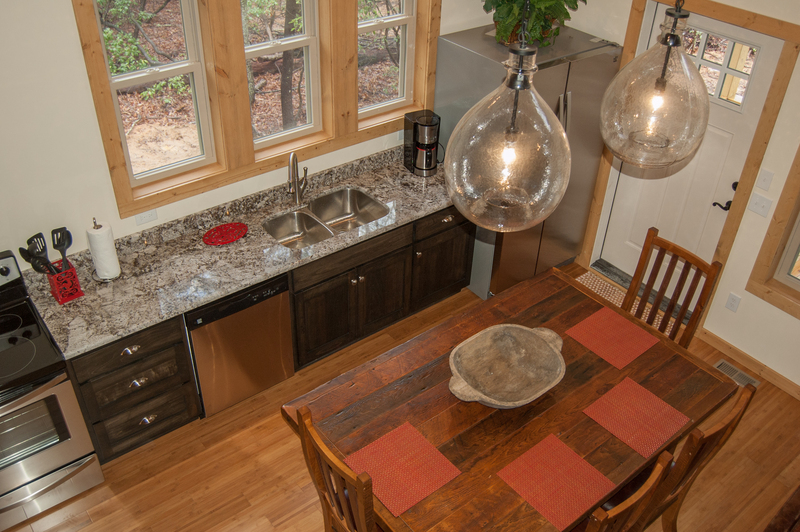 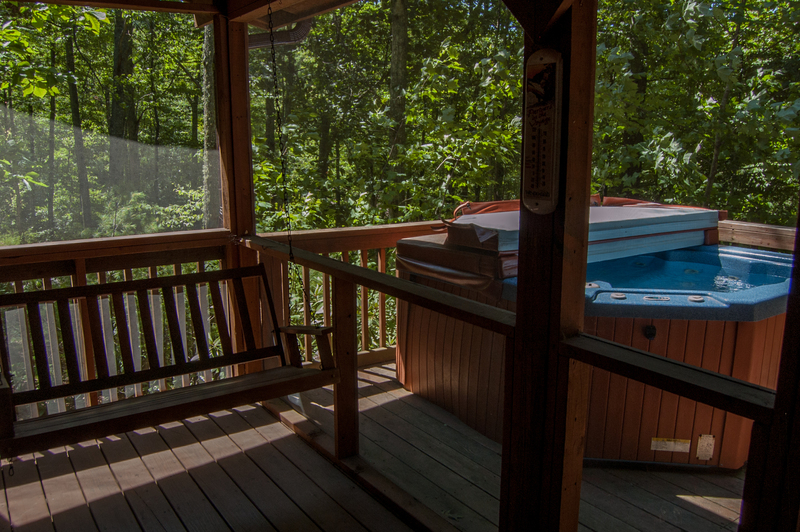 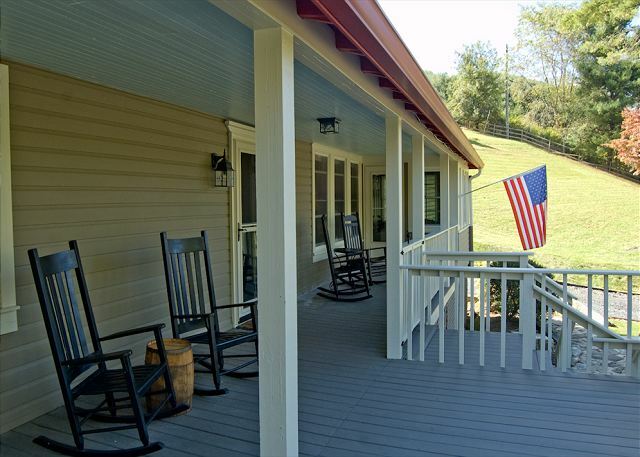 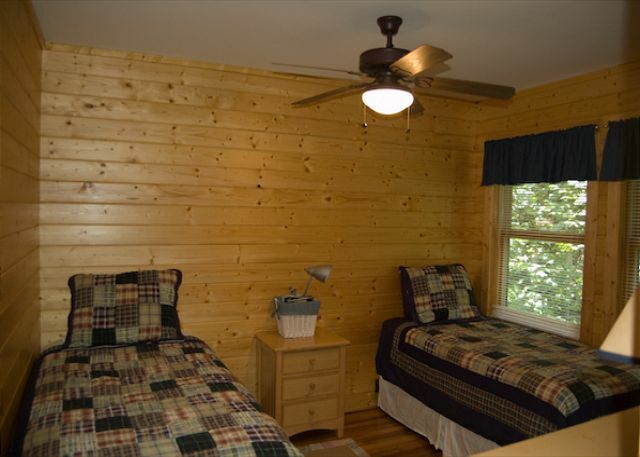 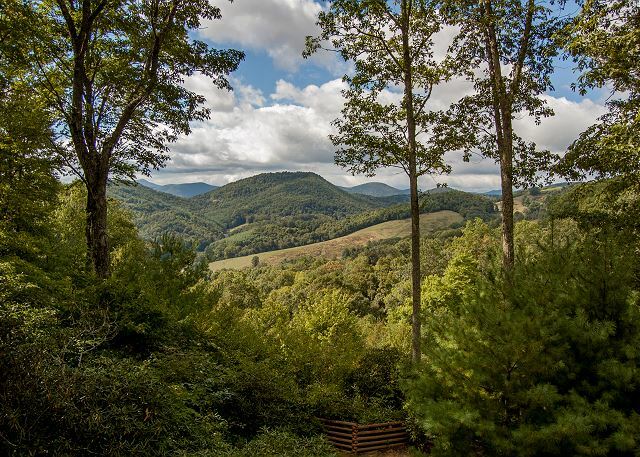 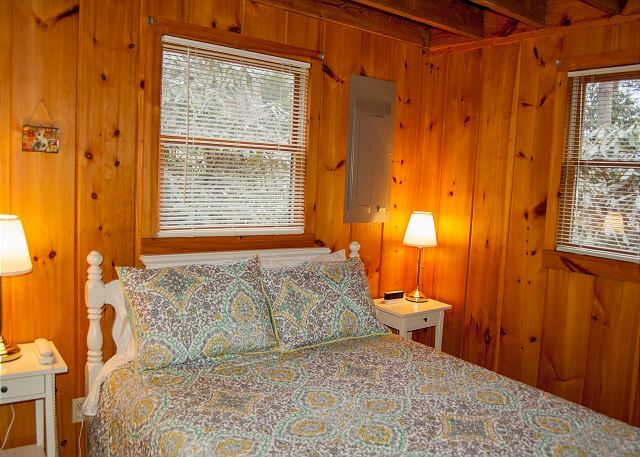 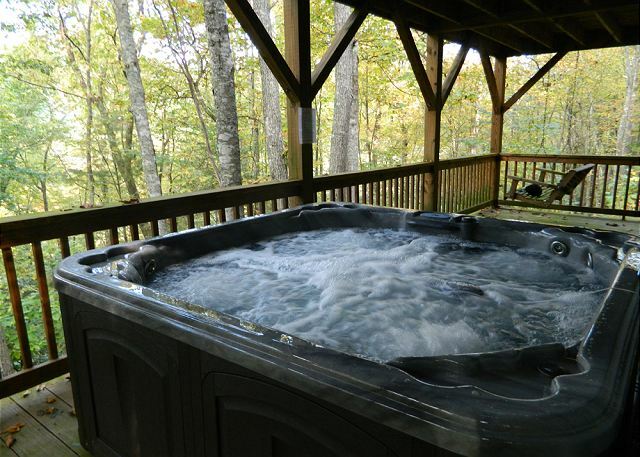 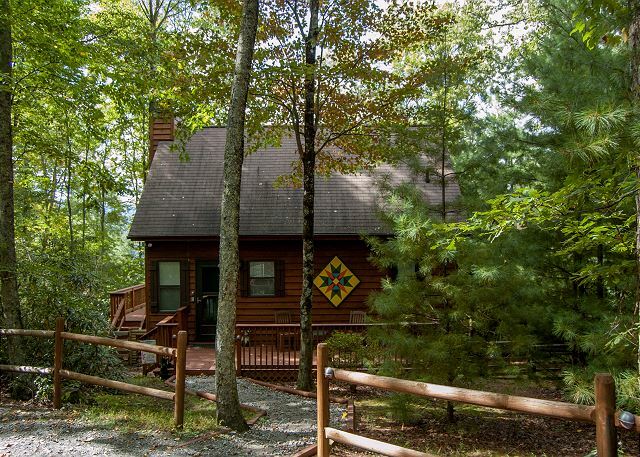 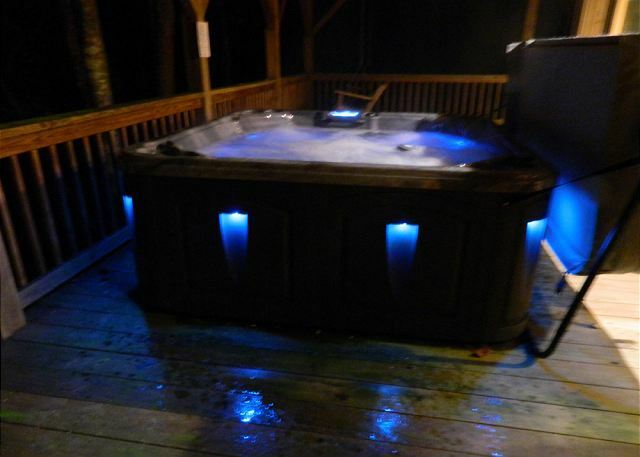 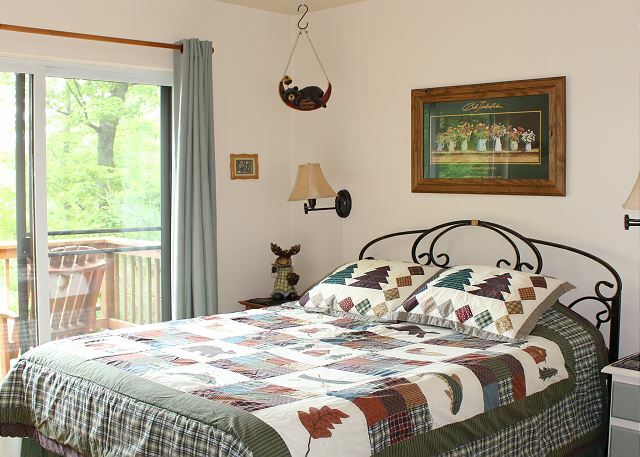 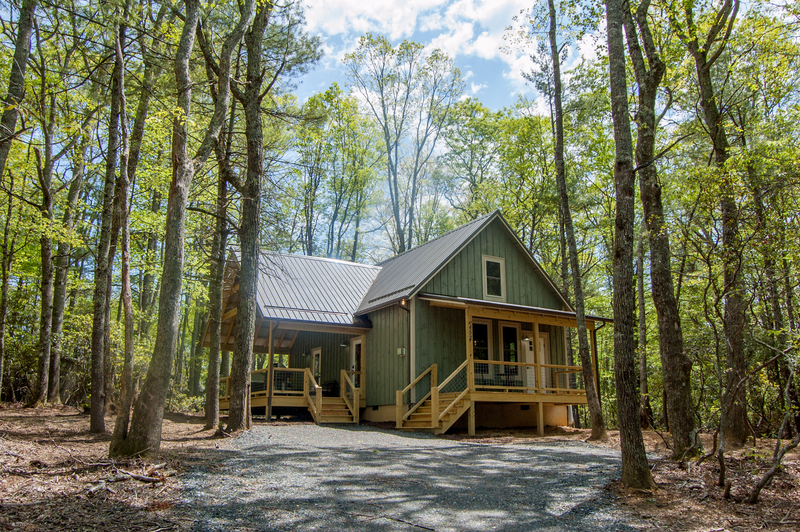 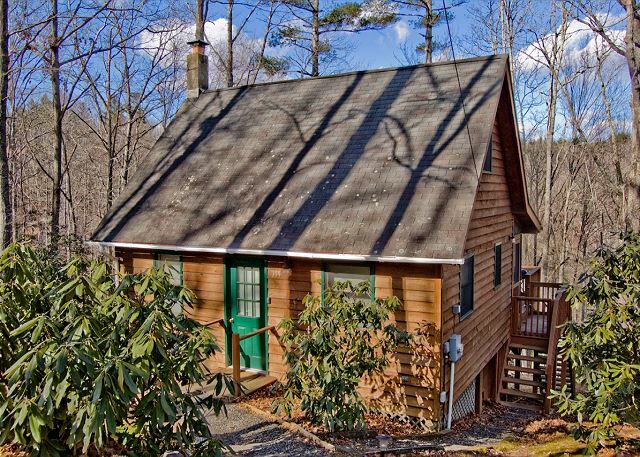 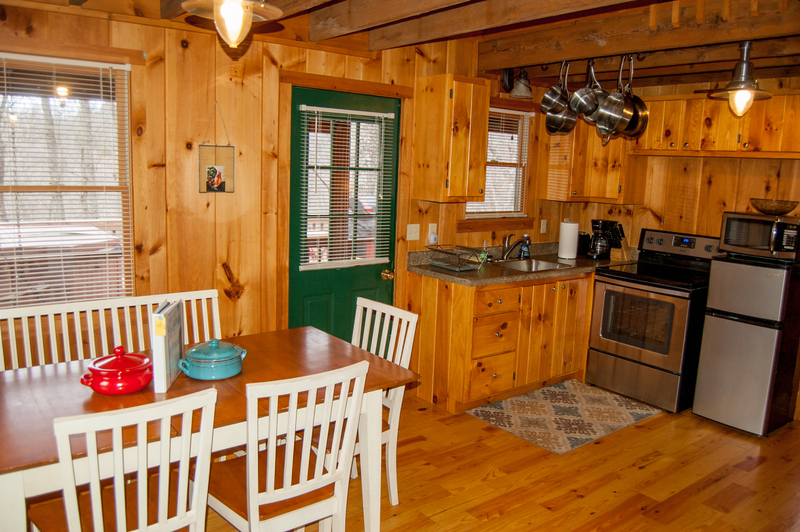 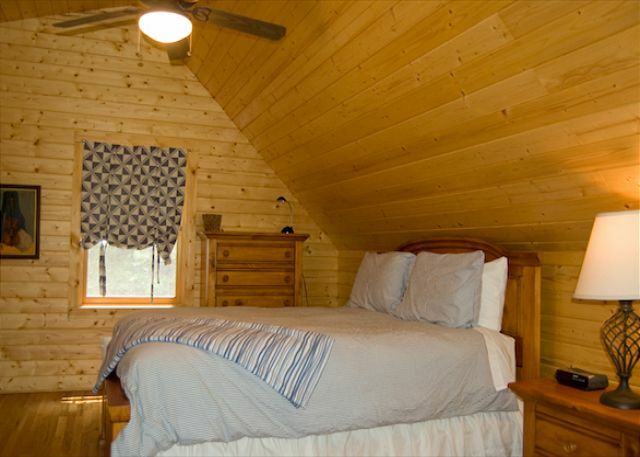 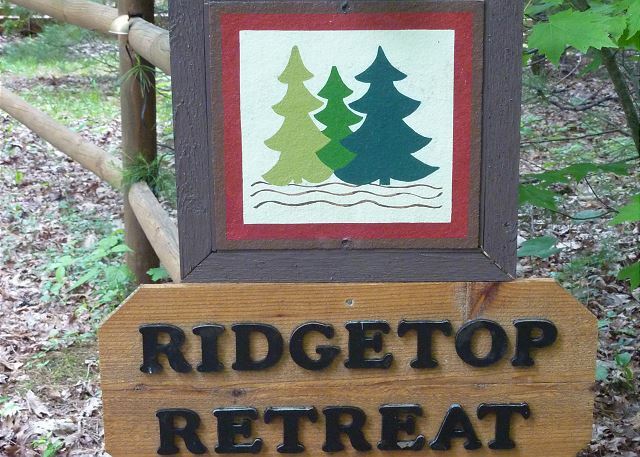 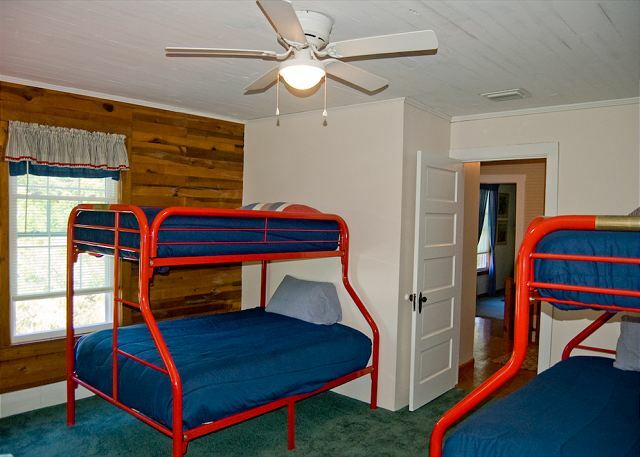 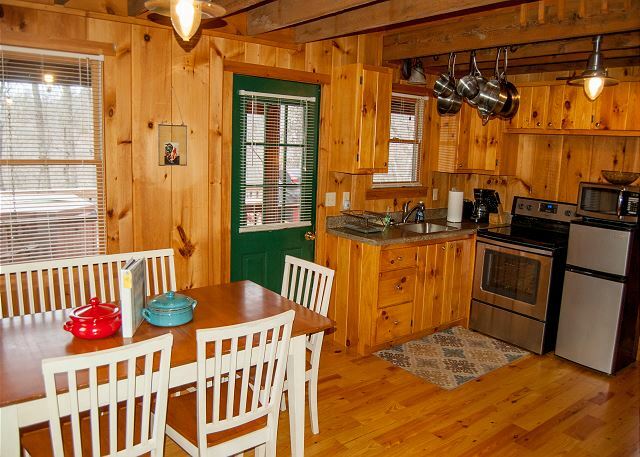 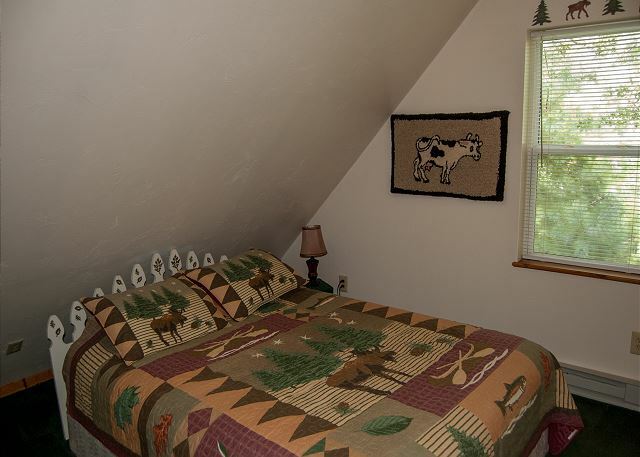 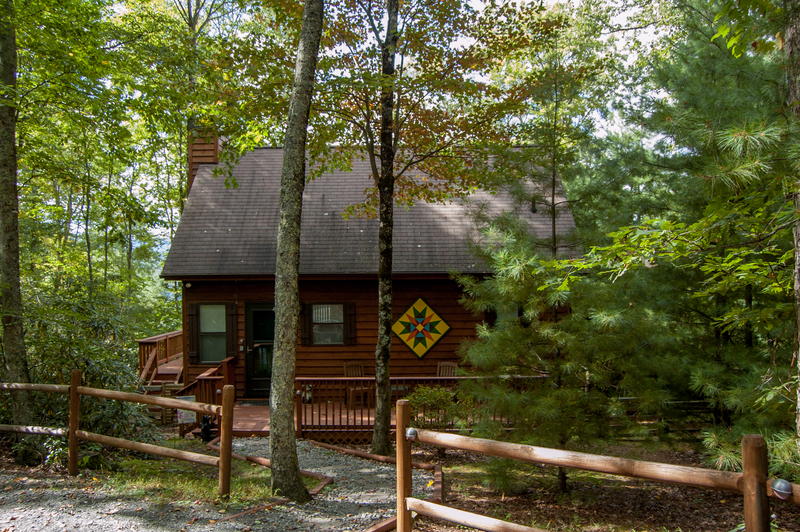 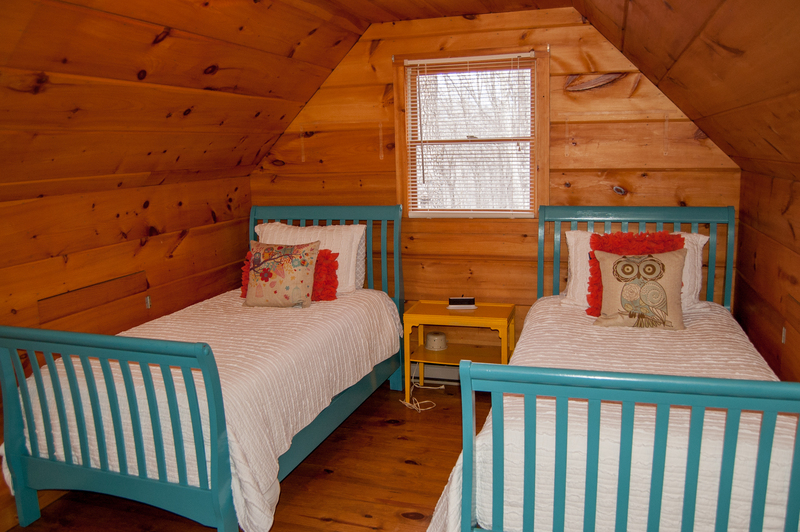 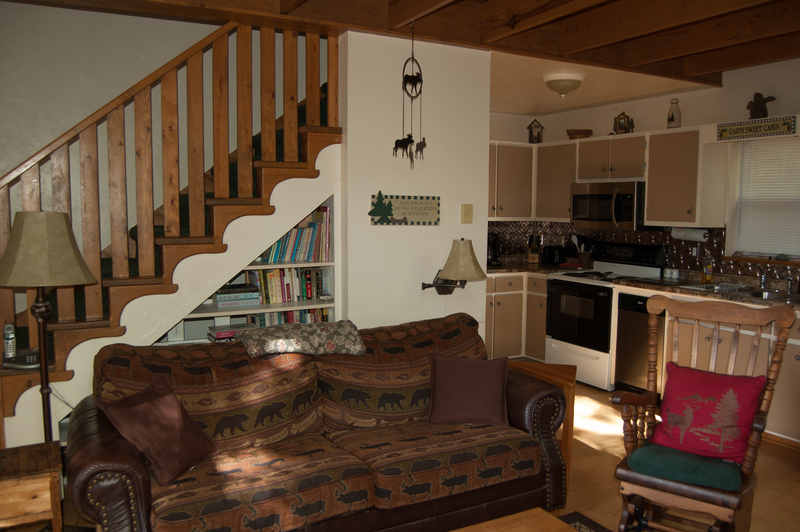 Rent one of our cabins or mountain vacation homes on the New River, in Ashe County, NC. 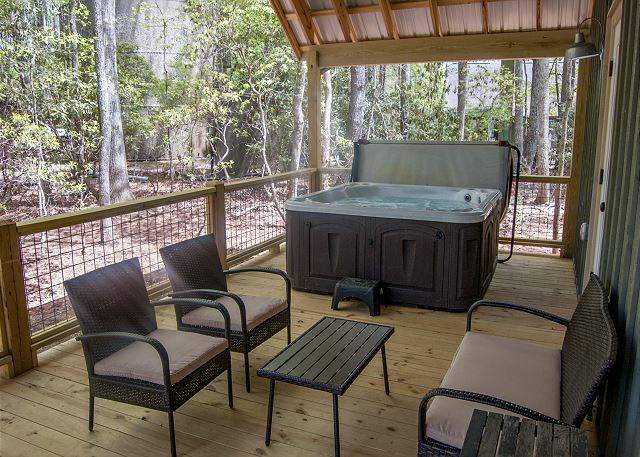 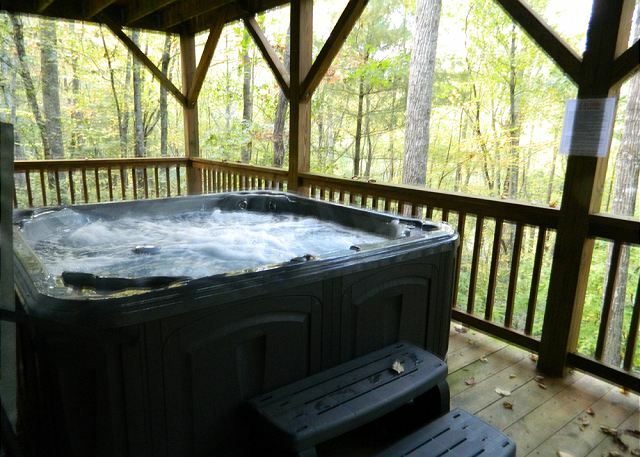 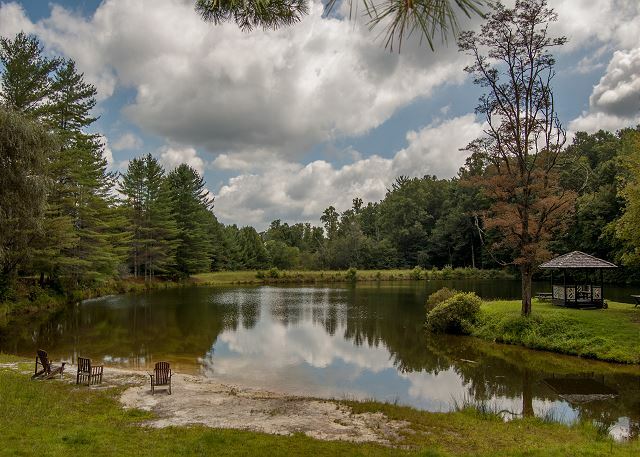 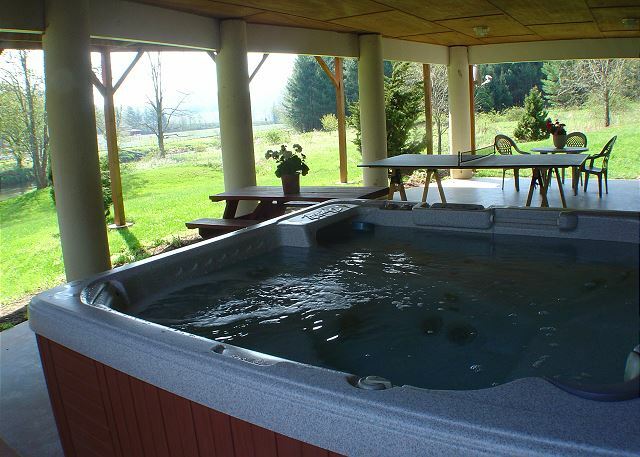 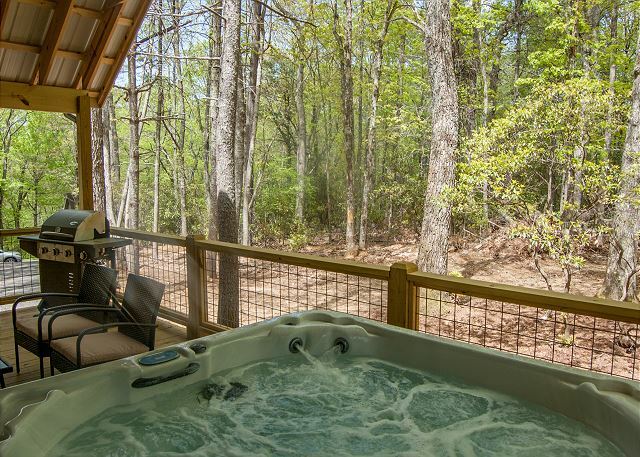 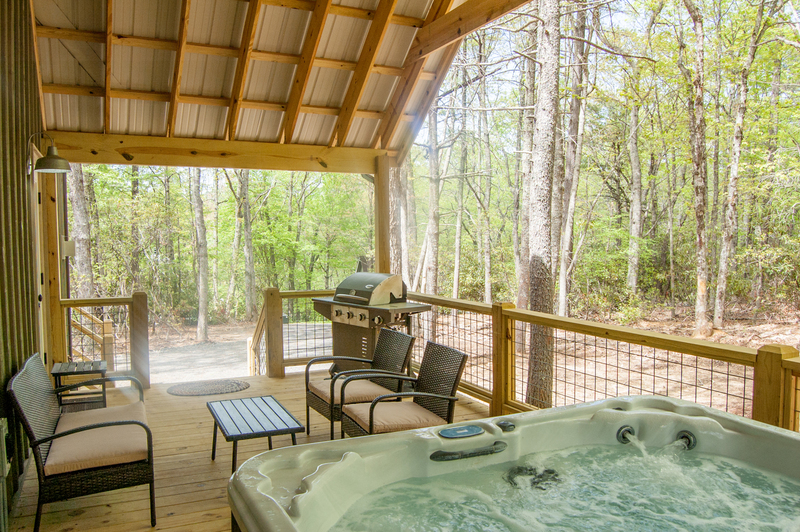 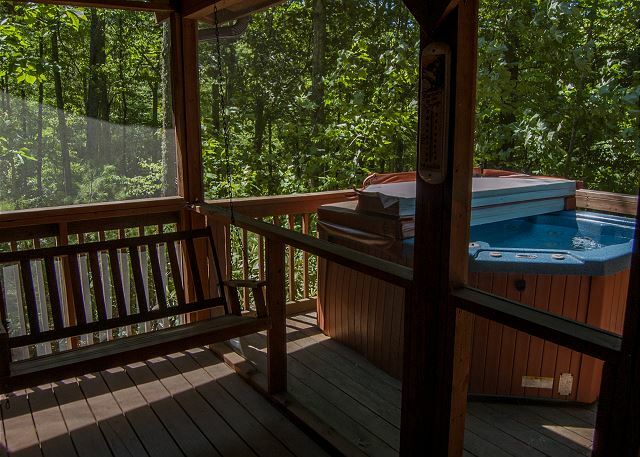 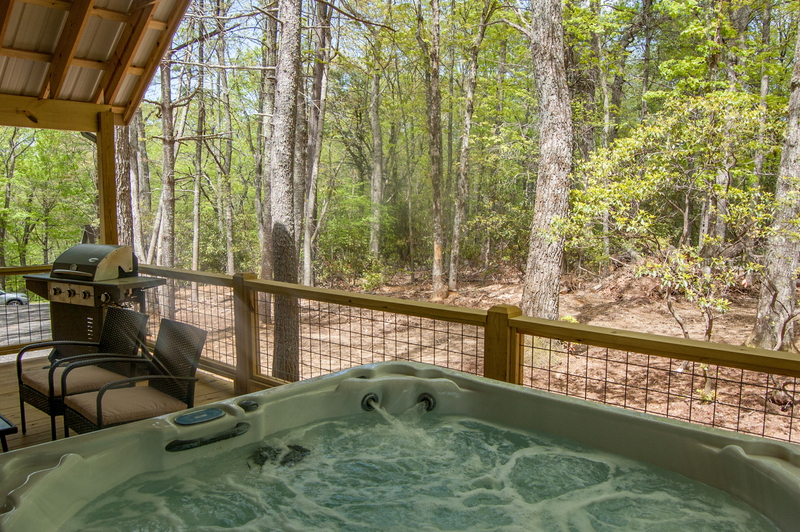 If you want to go swimming, tubing, kayaking, or fishing from your own front yard, this is the vacation rental choice for you! 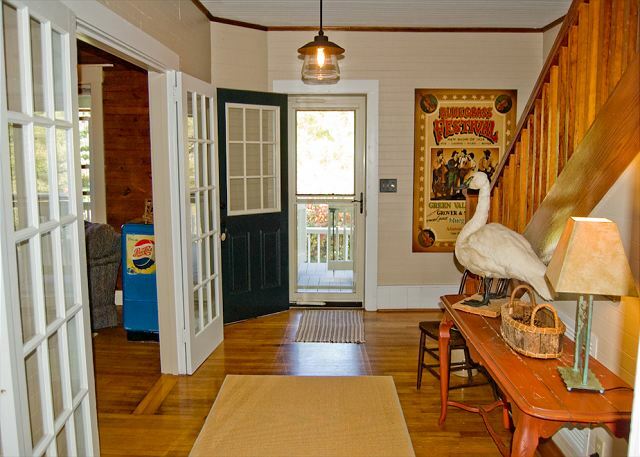 Stroll across your front lawn and step in. This is the perfect way to spoil yourself on vacation, without feeling a pinch in your pocketbook. 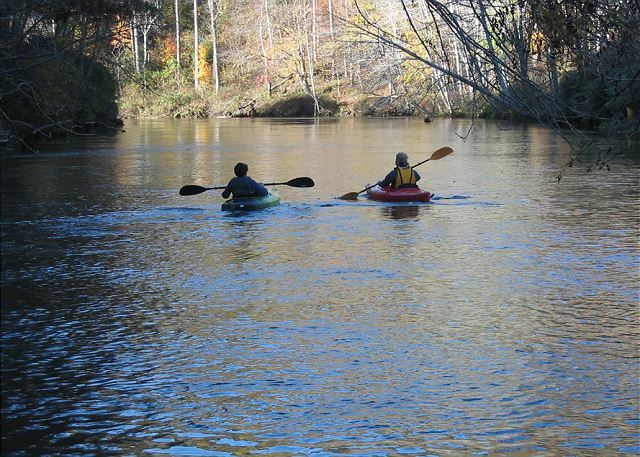 The river is shallow and slow-moving - safe and enjoyable for all ages. 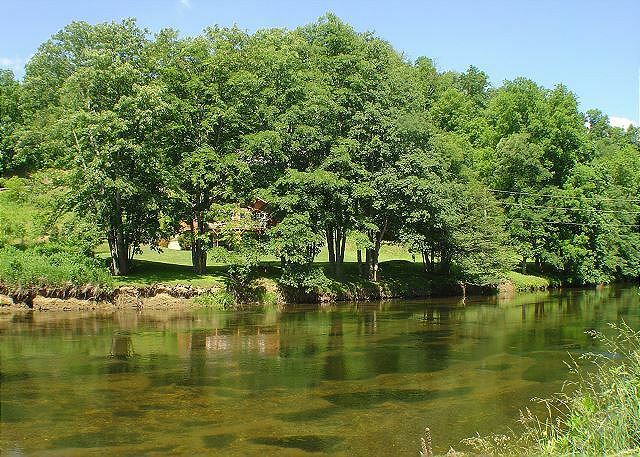 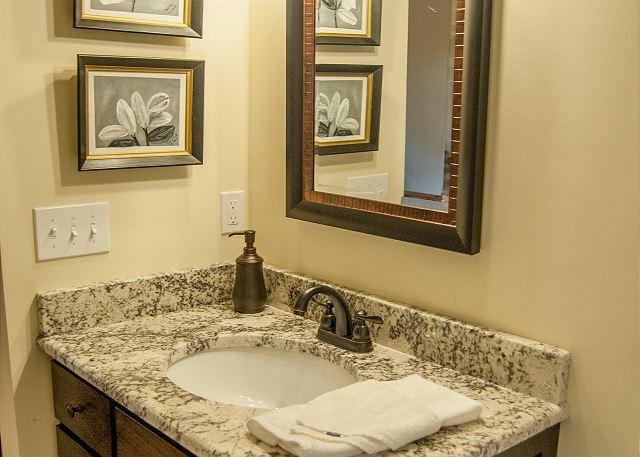 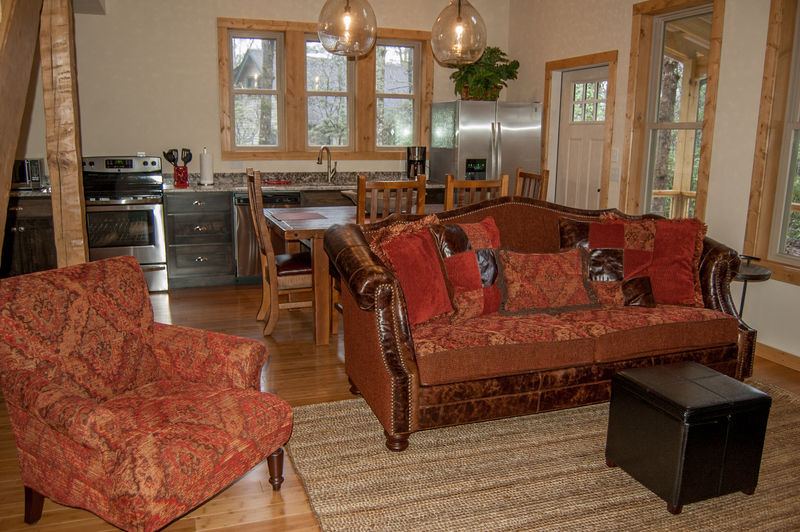 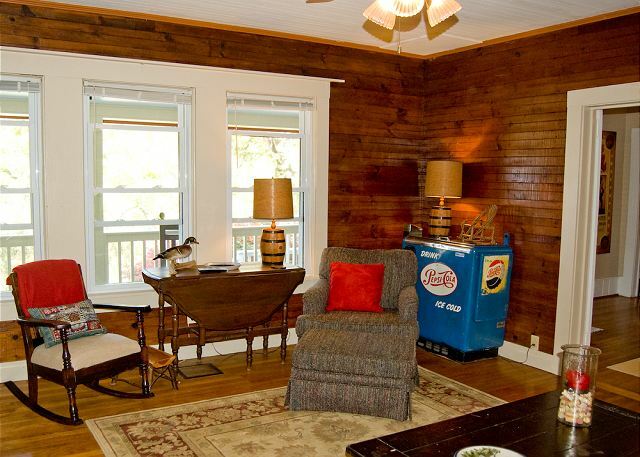 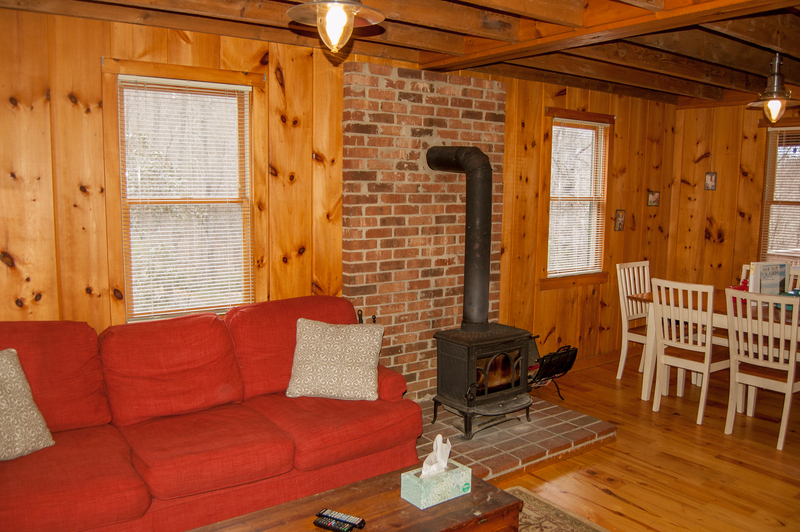 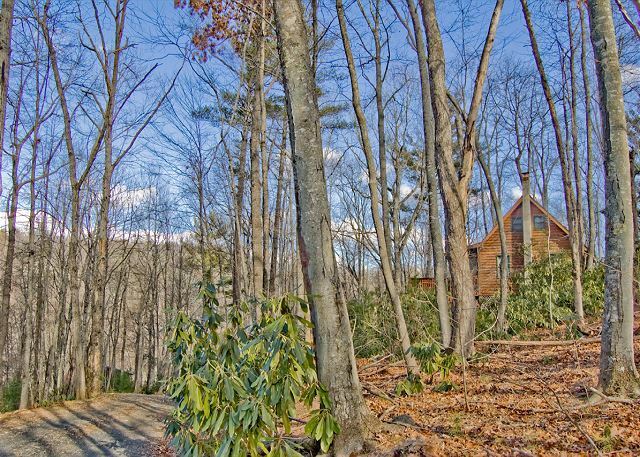 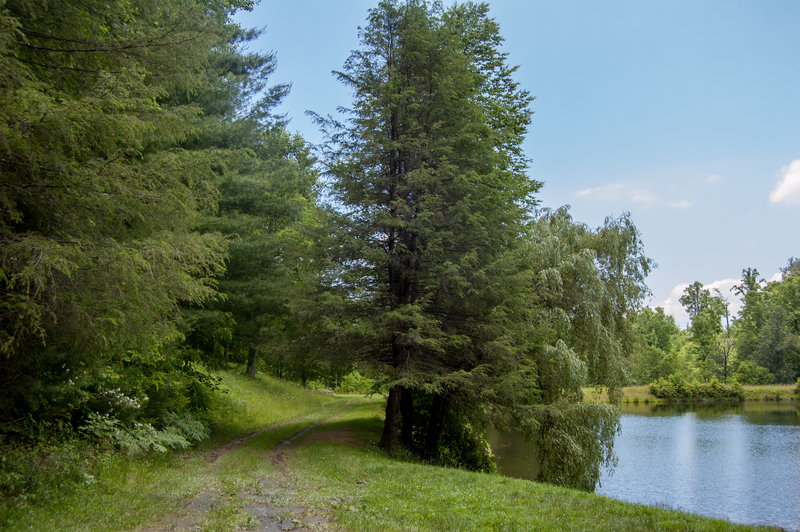 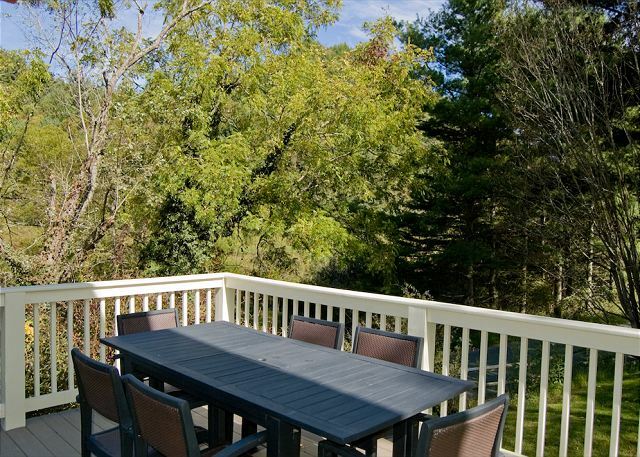 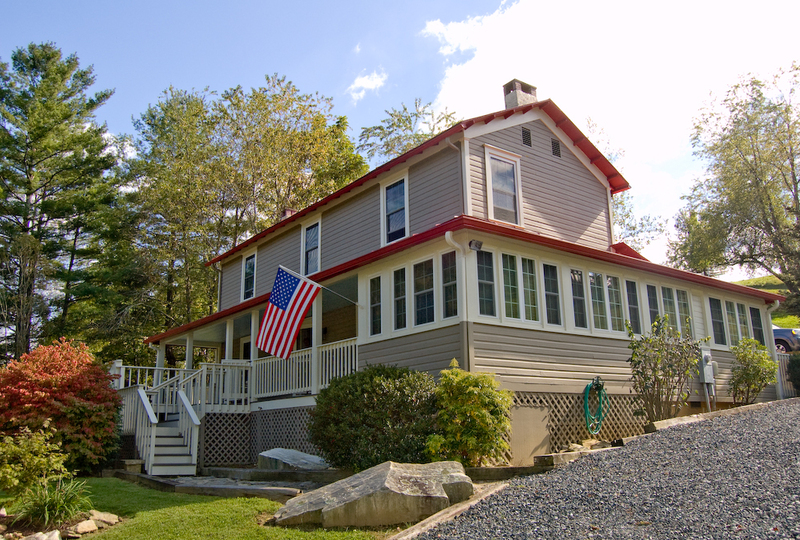 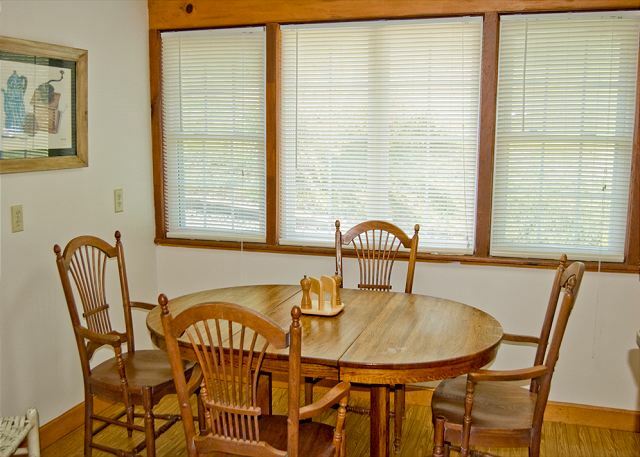 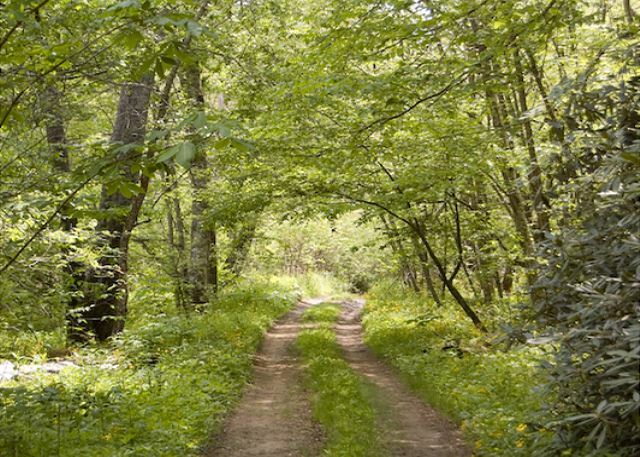 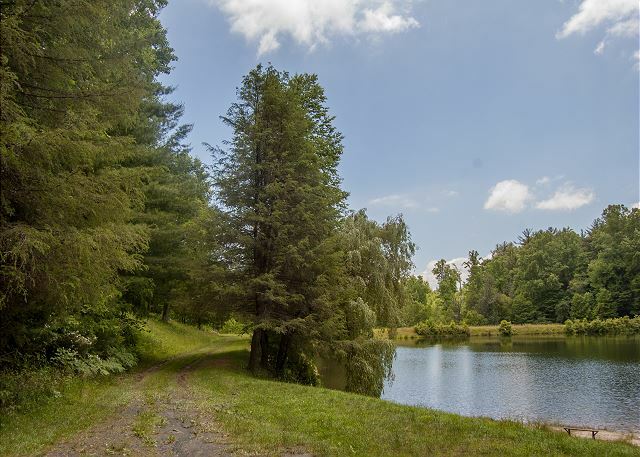 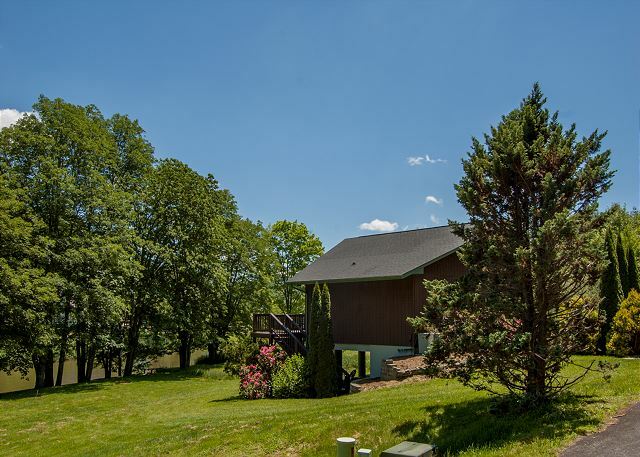 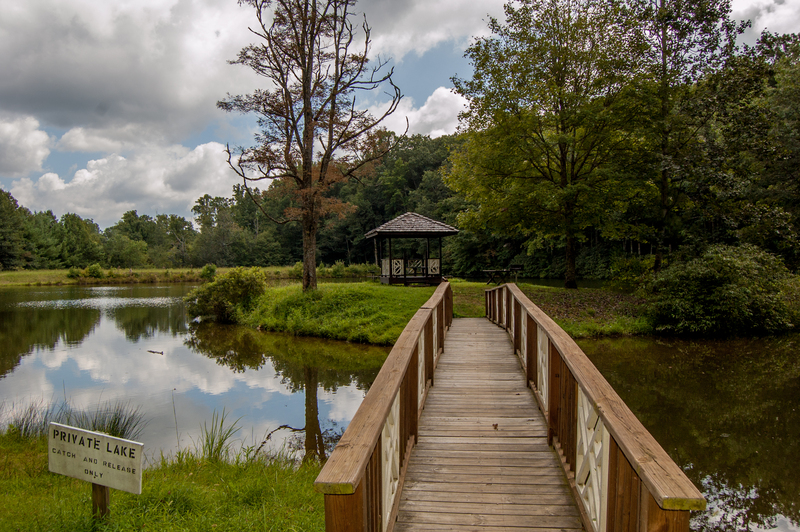 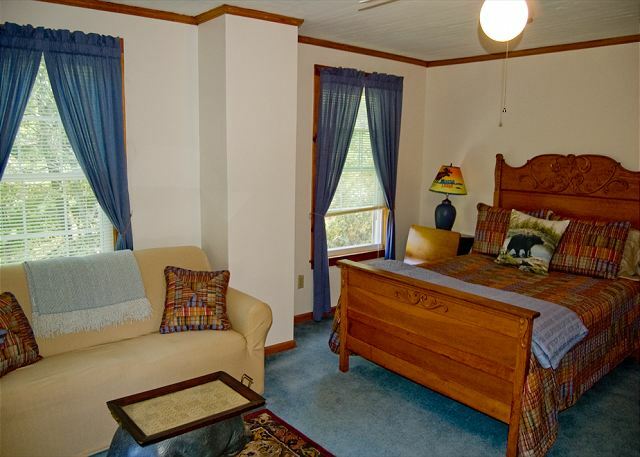 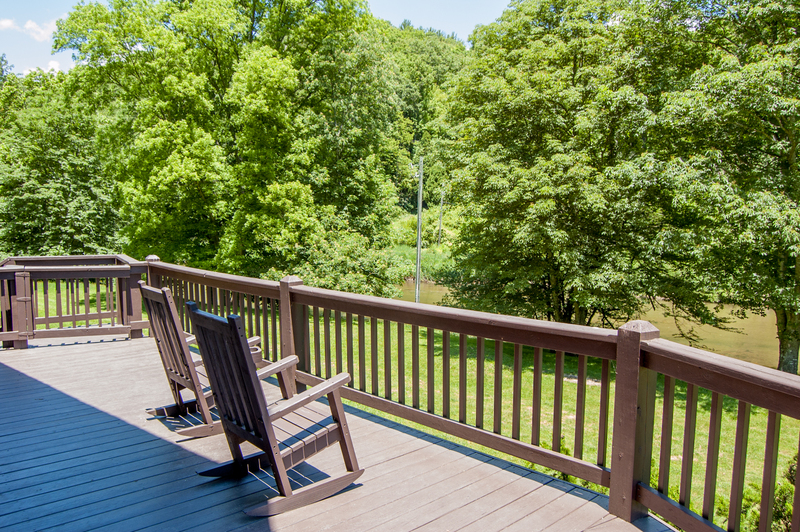 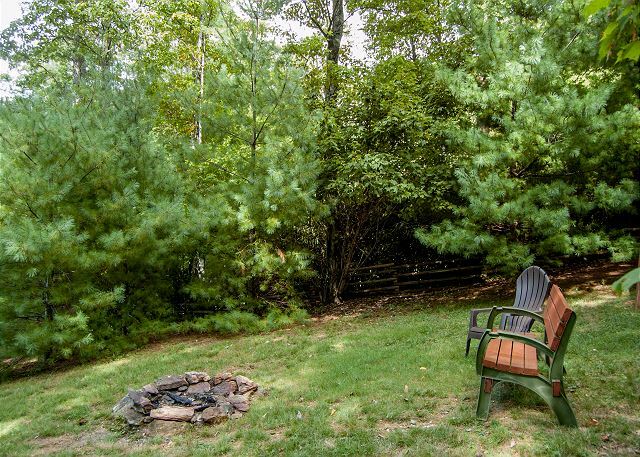 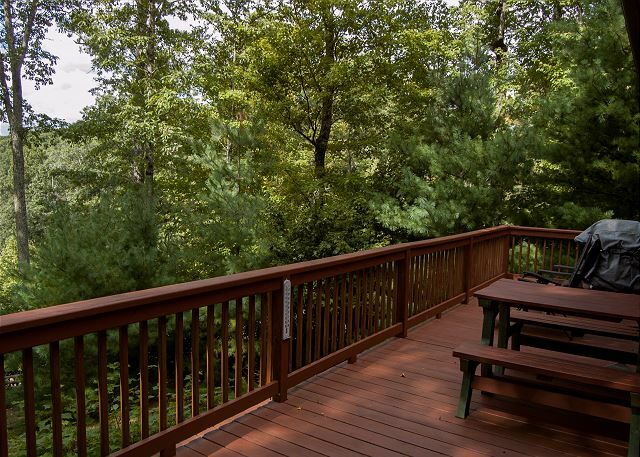 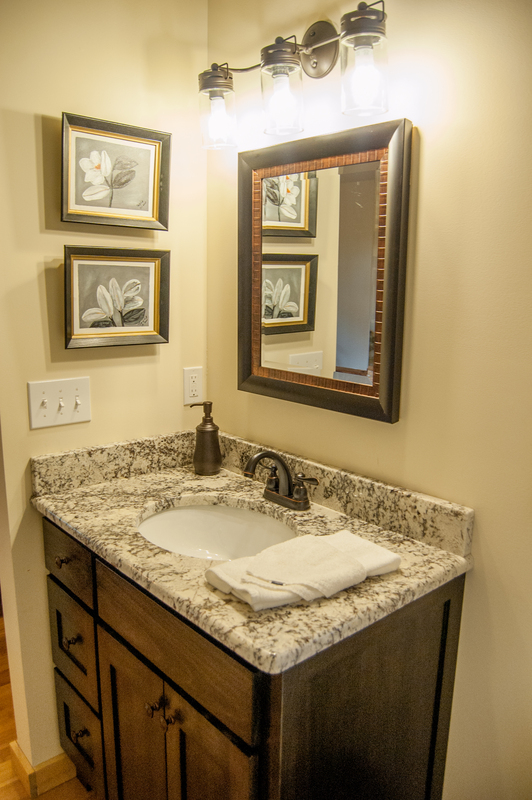 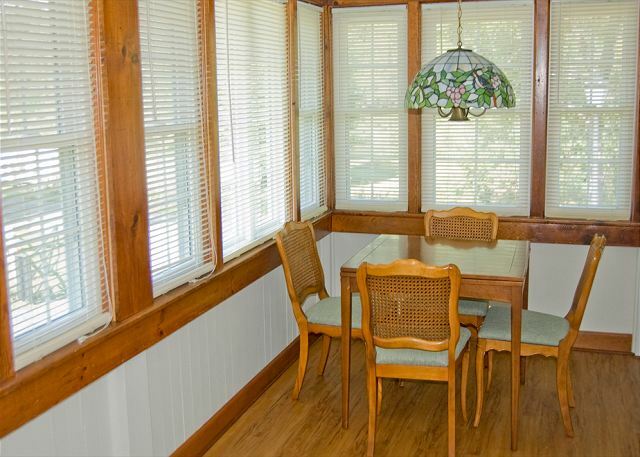 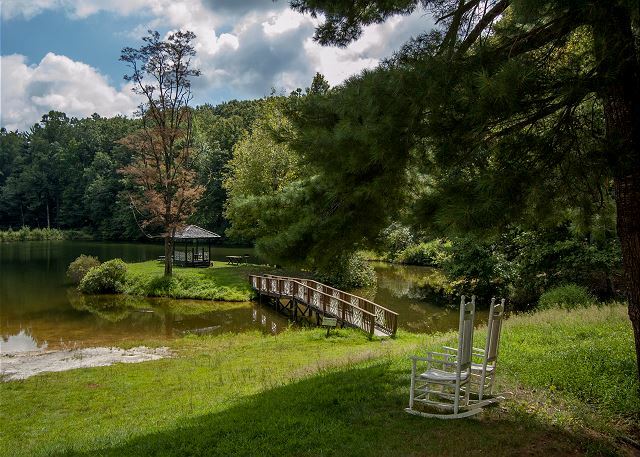 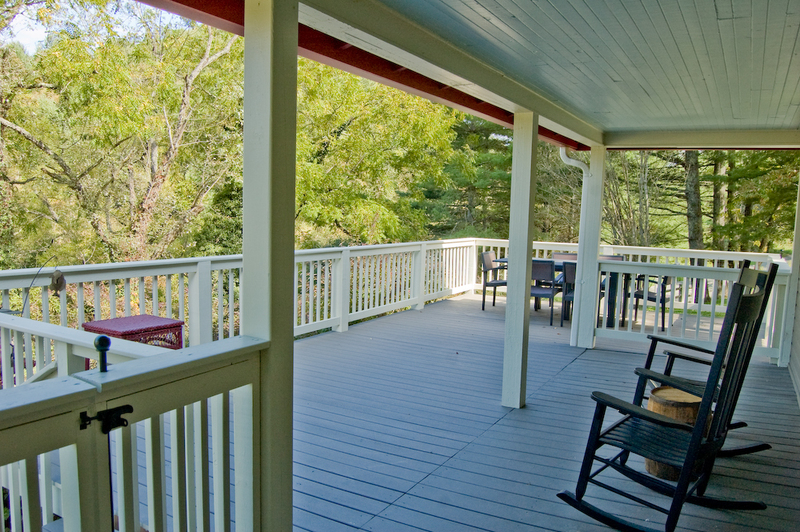 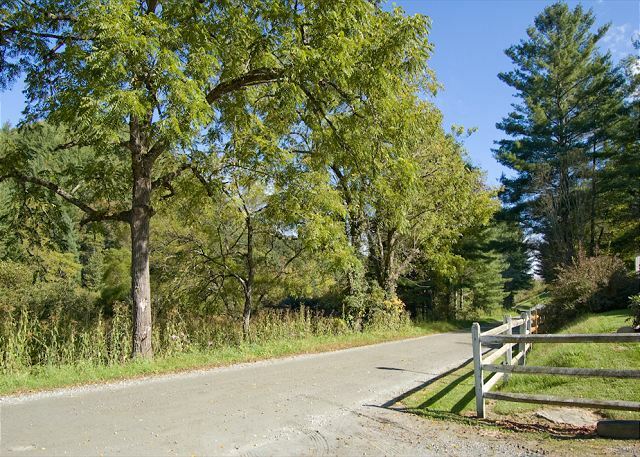 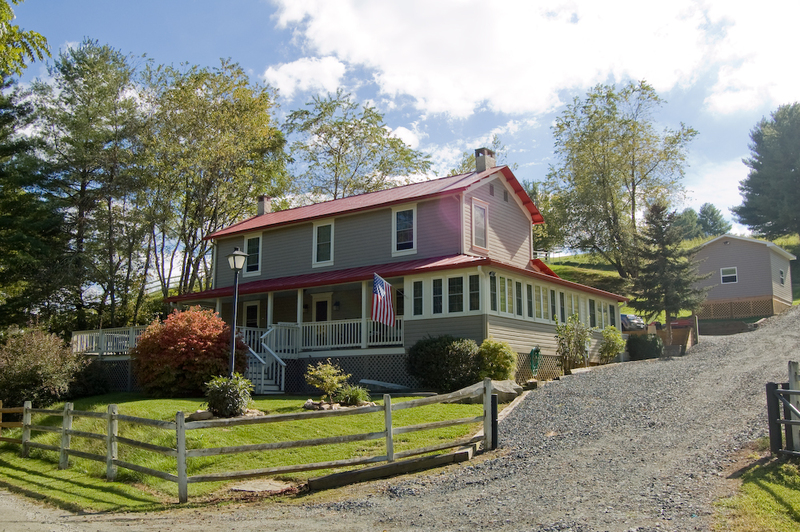 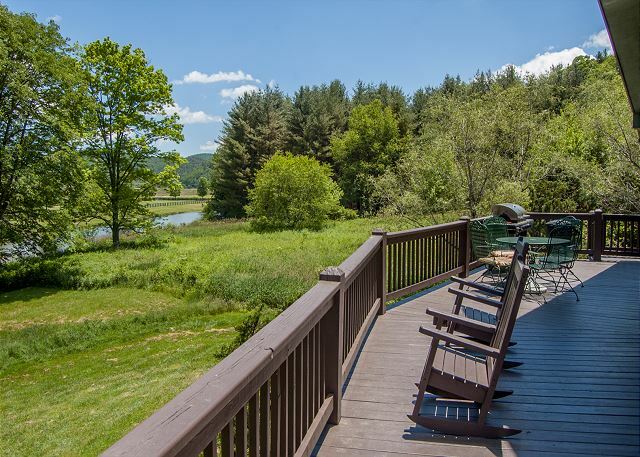 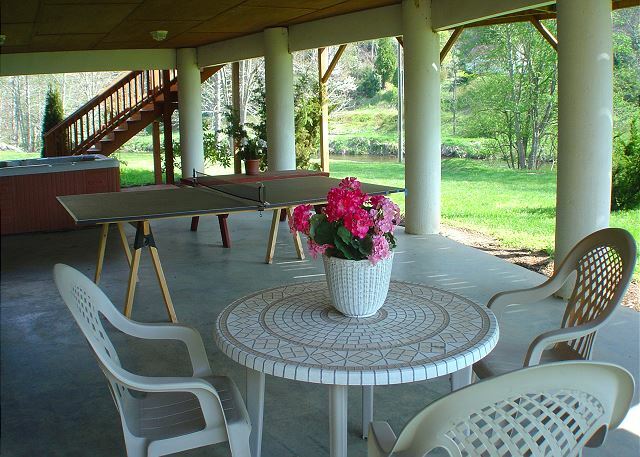 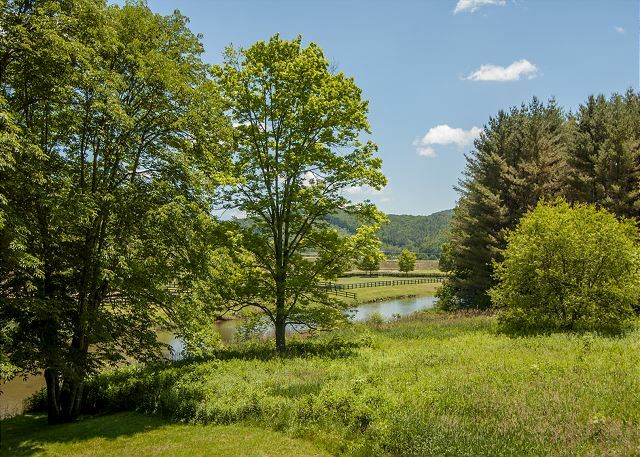 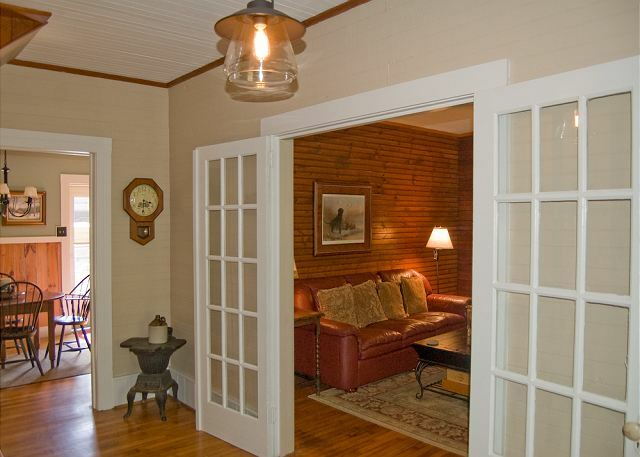 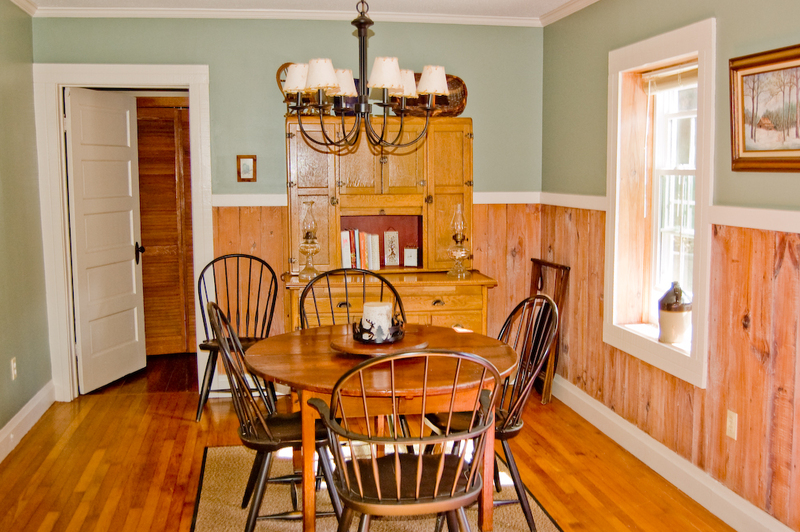 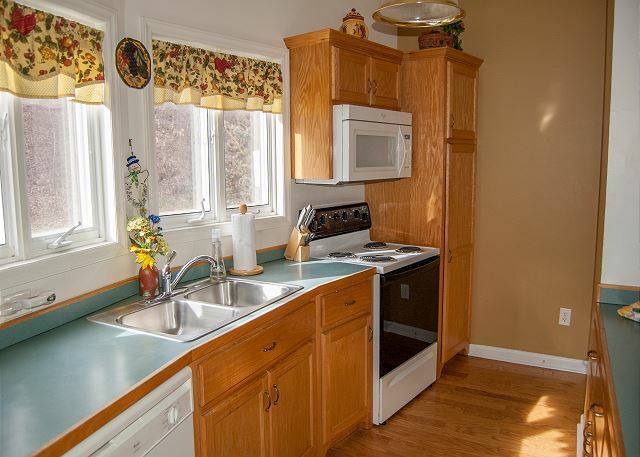 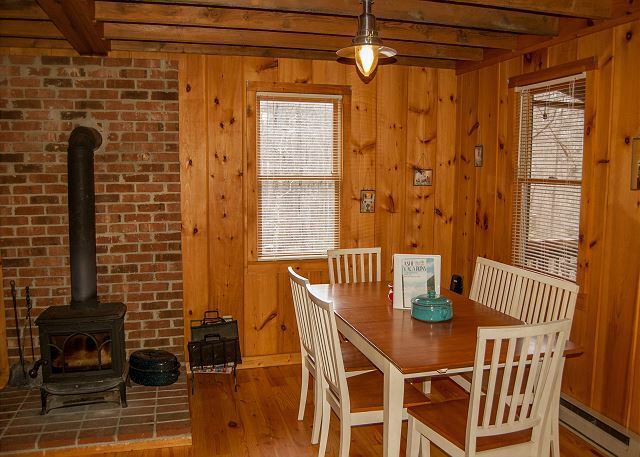 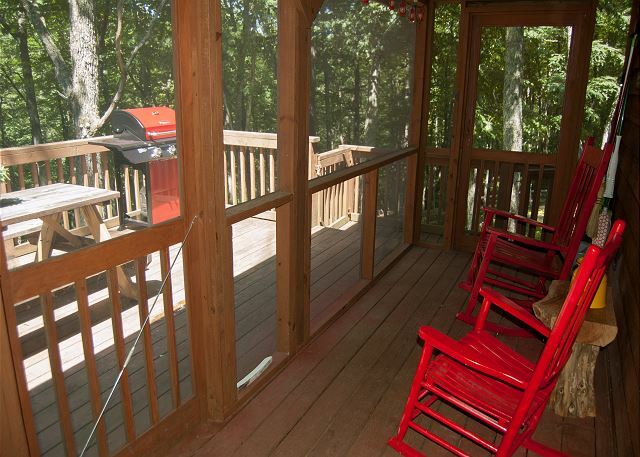 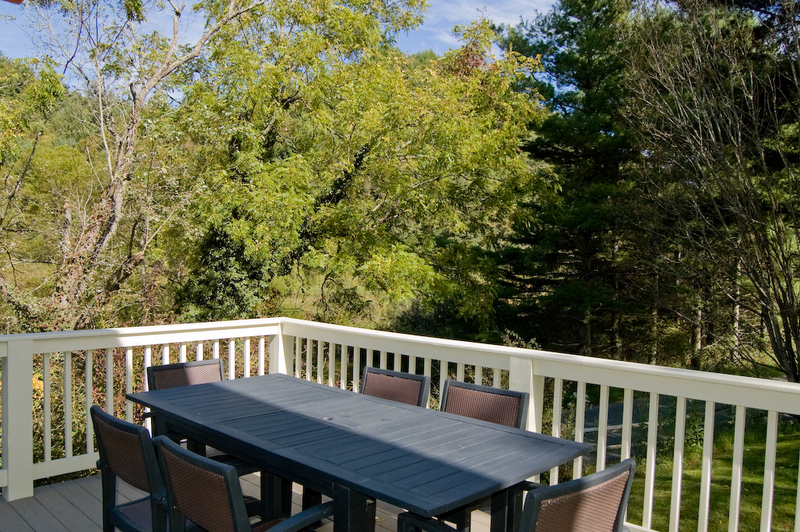 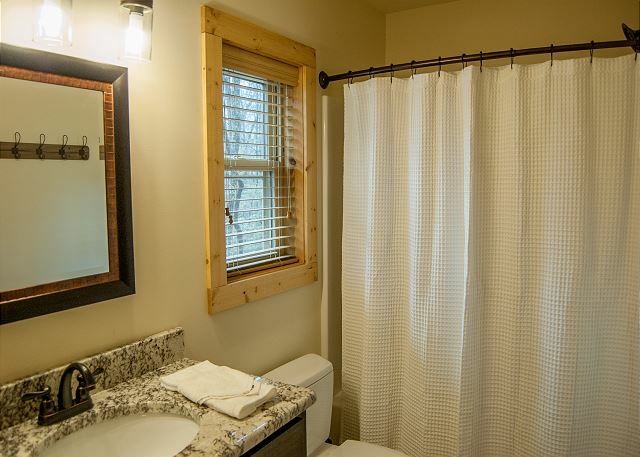 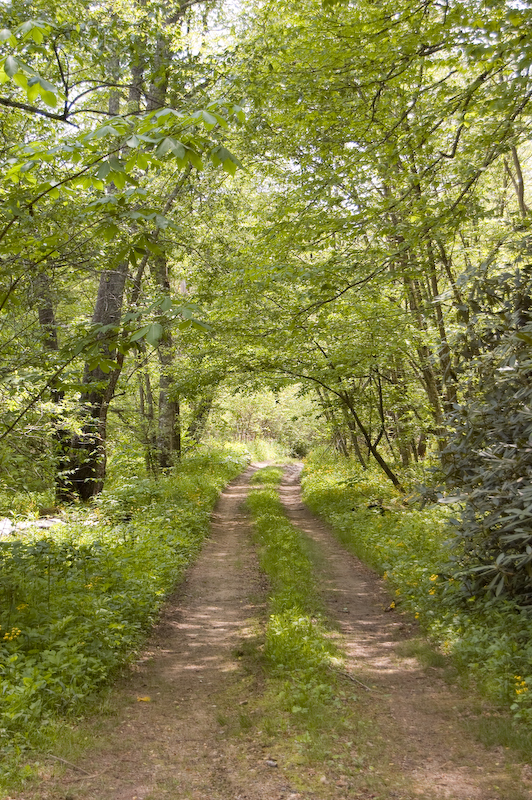 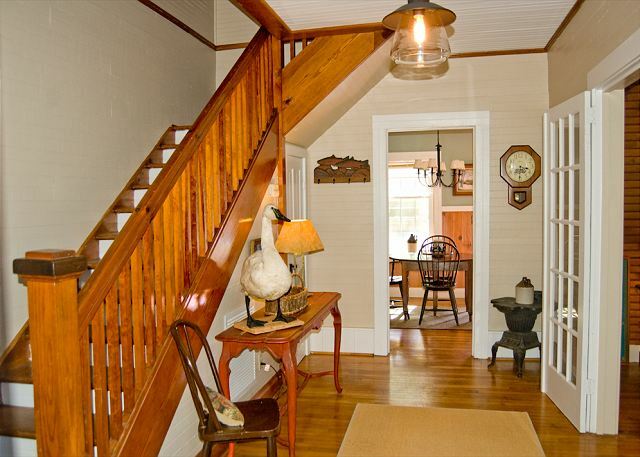 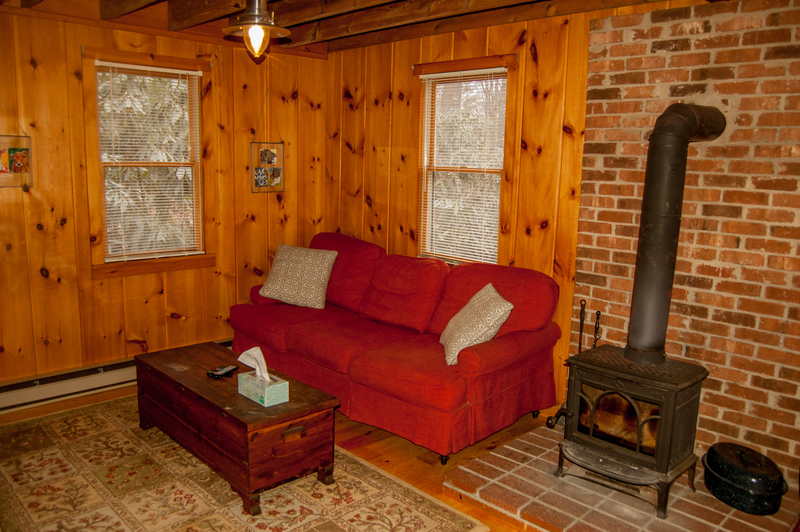 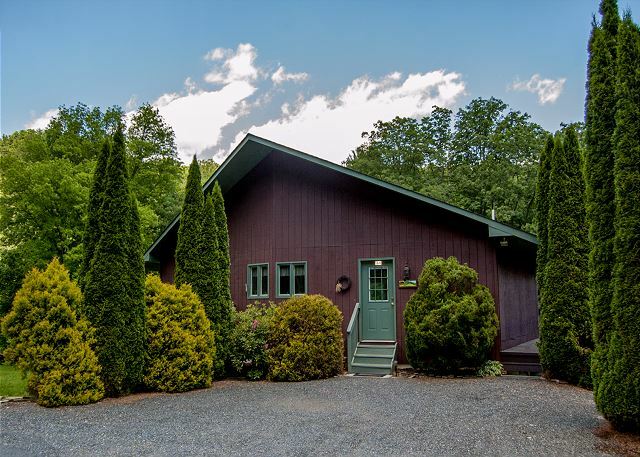 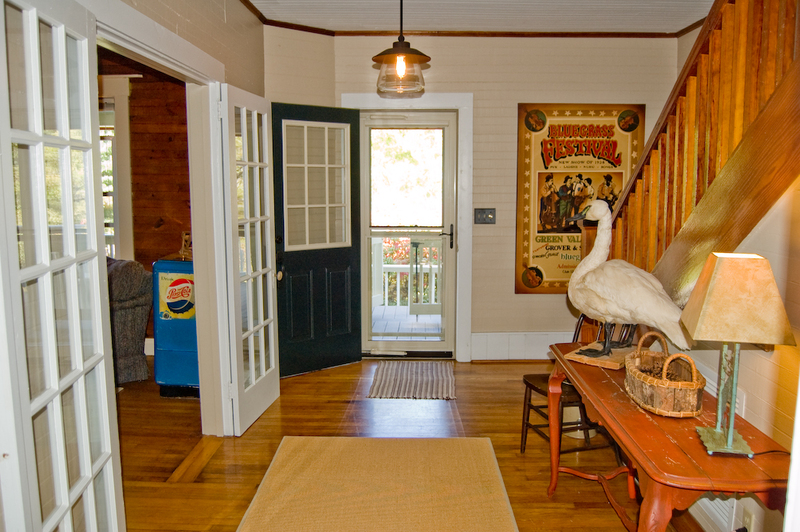 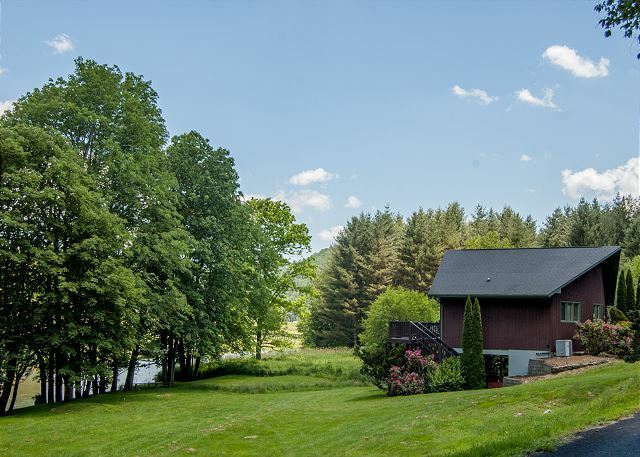 Check out the listings below and find the New River Rental that meets your needs! 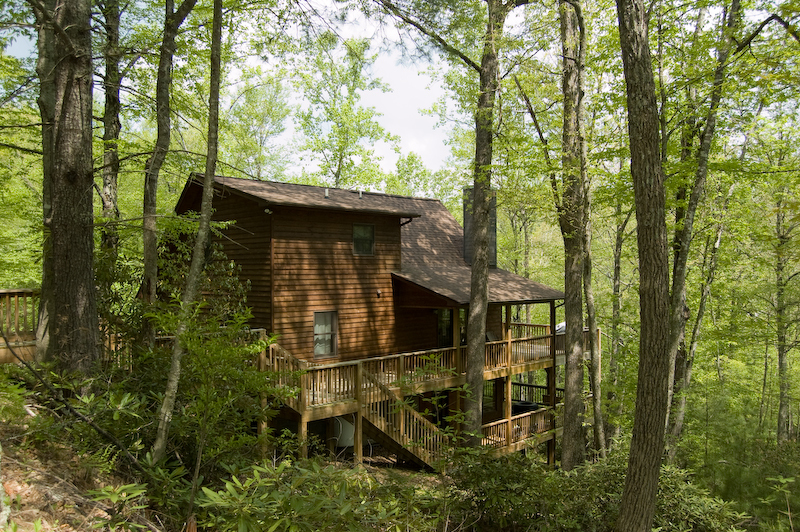 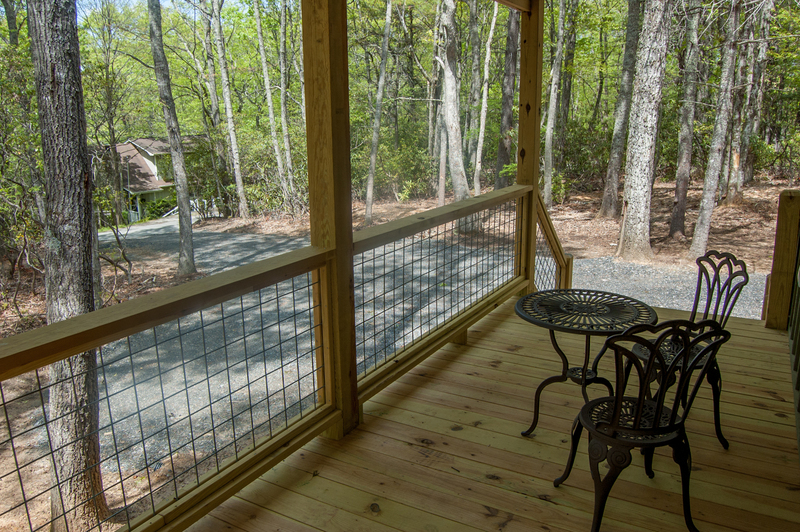 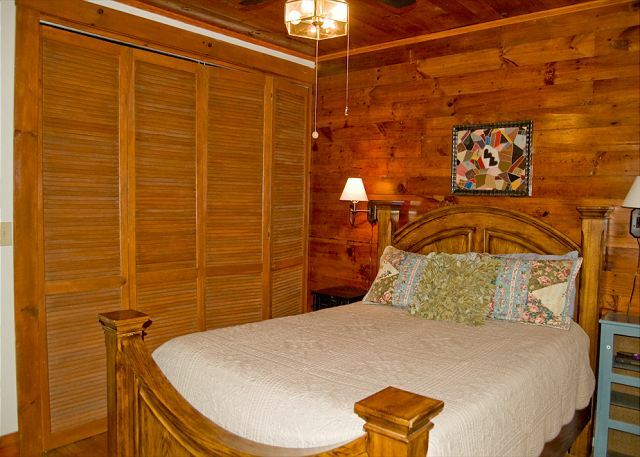 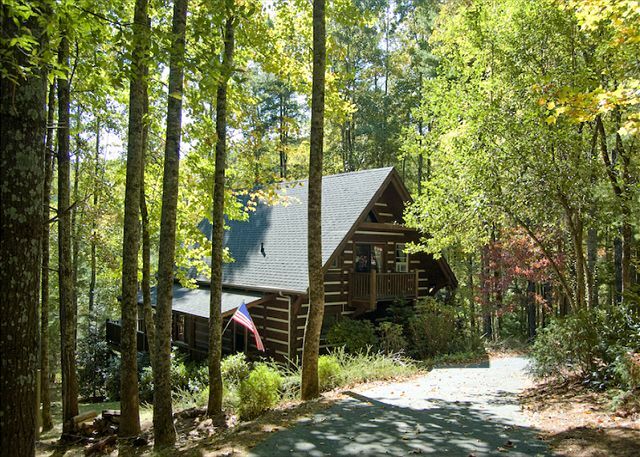 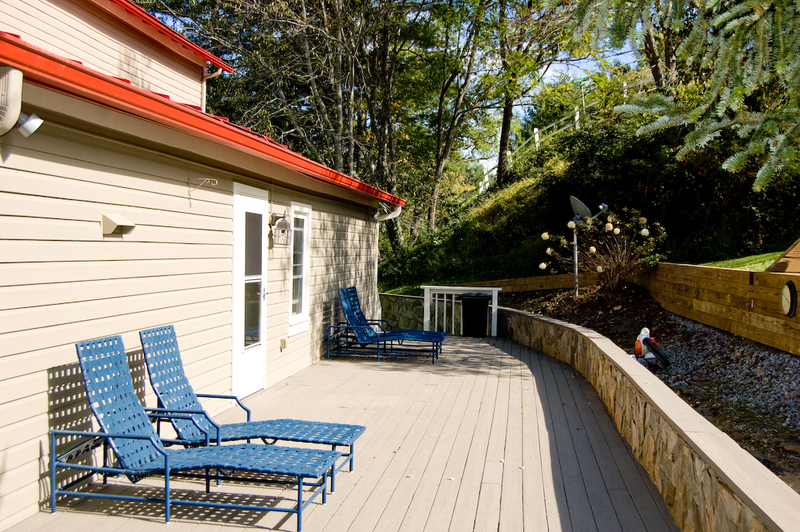 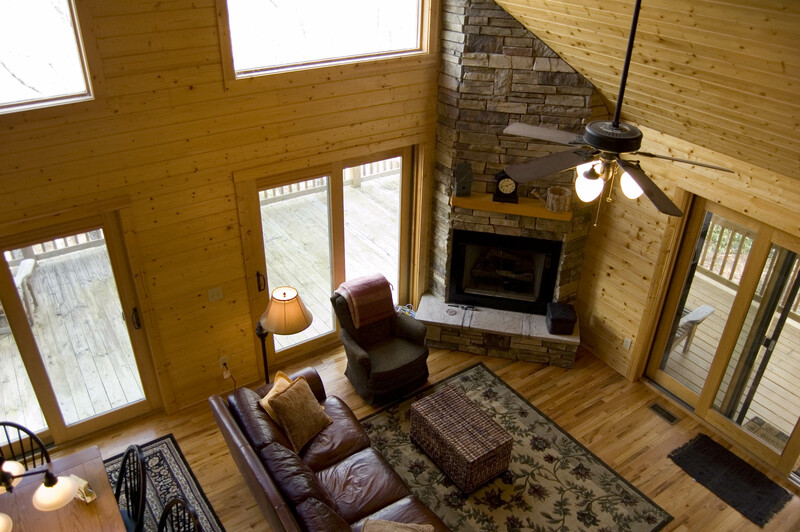 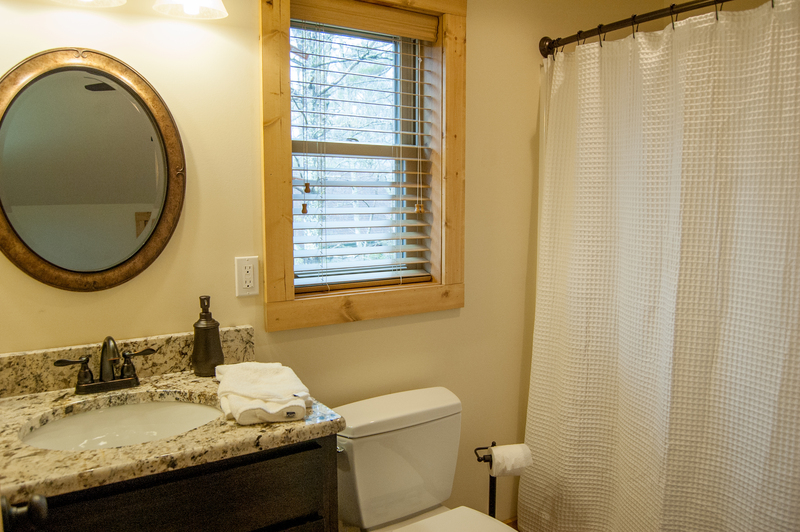 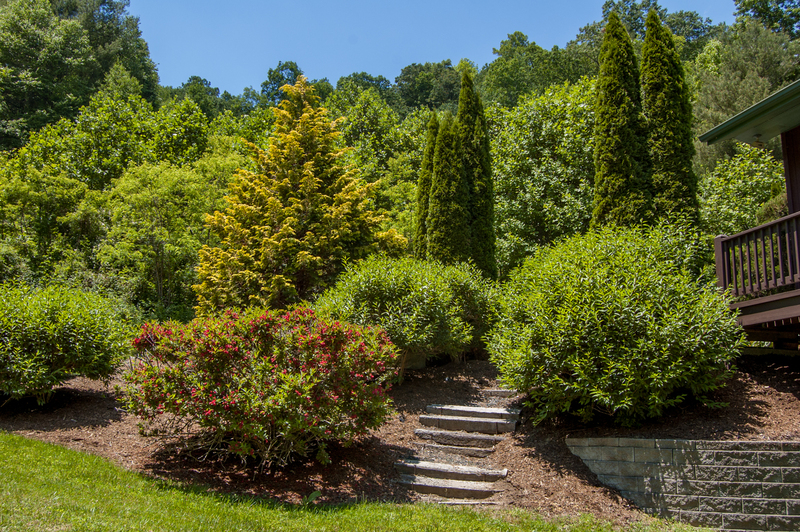 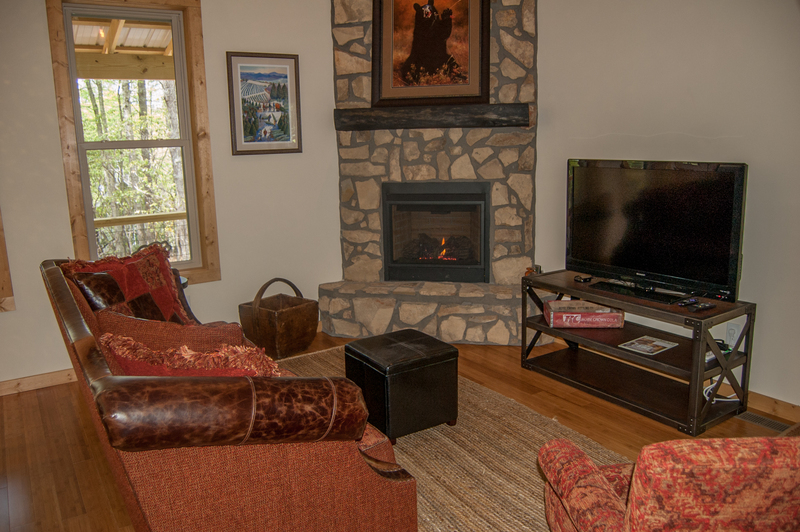 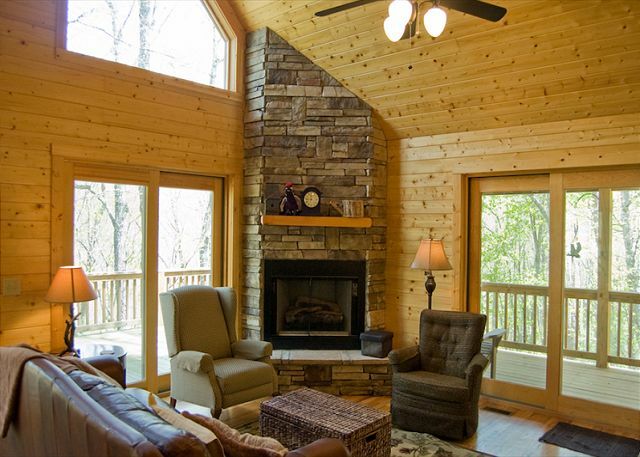 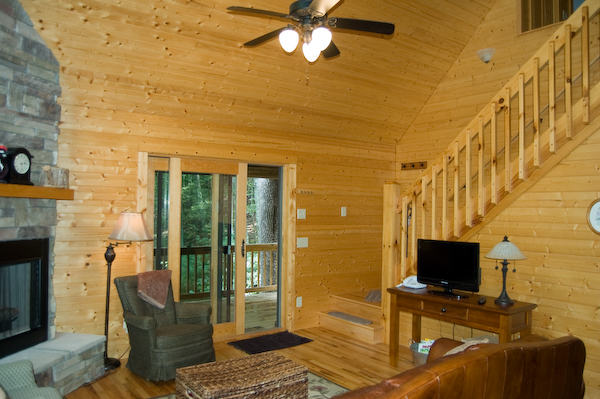 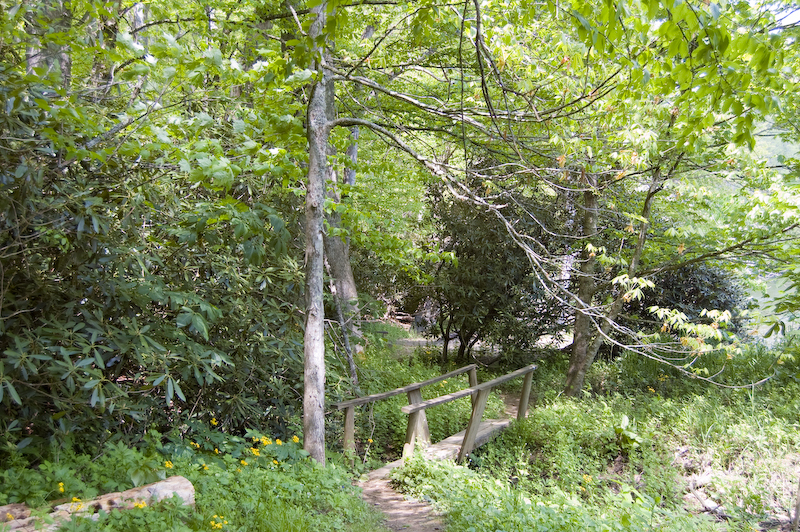 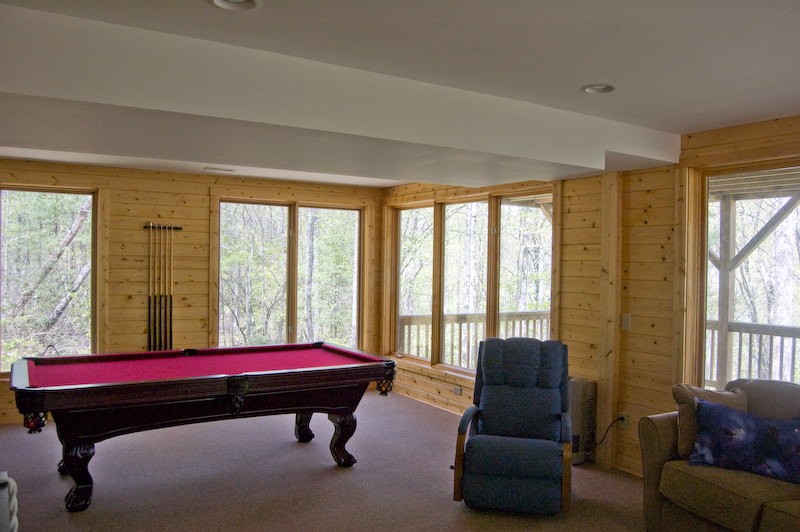 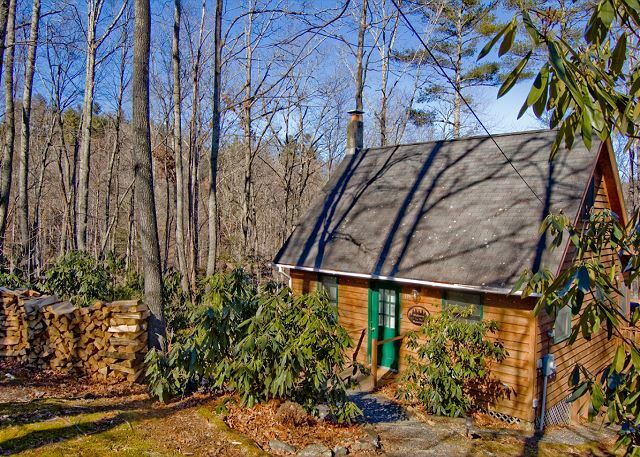 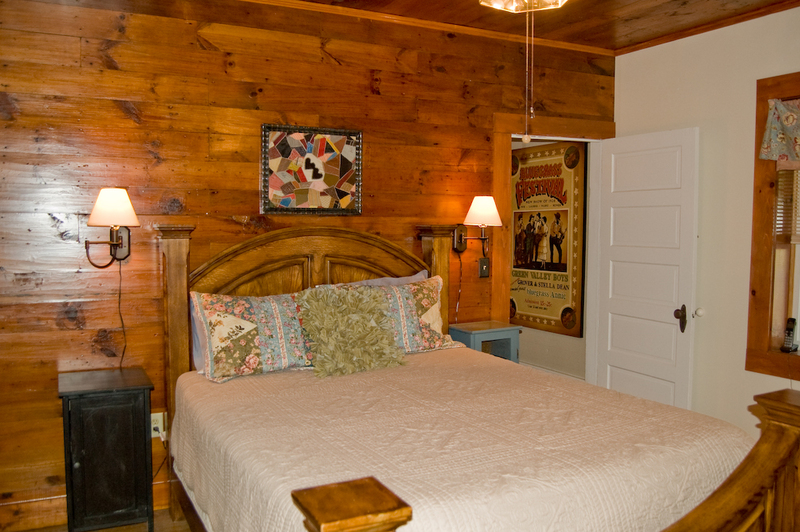 If you have any questions, please feel free to call one of our Blue Ridge Mountain Cabin Specialists today! 14 people are interested in this property! 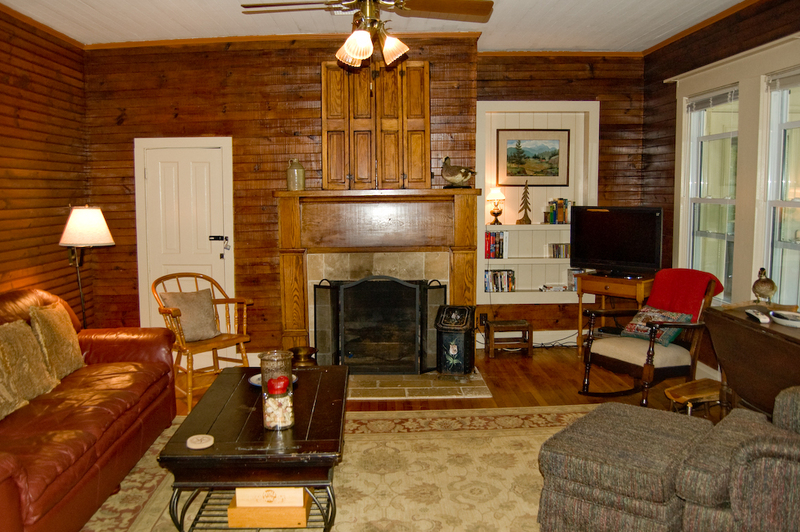 12 people are interested in this property! 22 people are interested in this property! 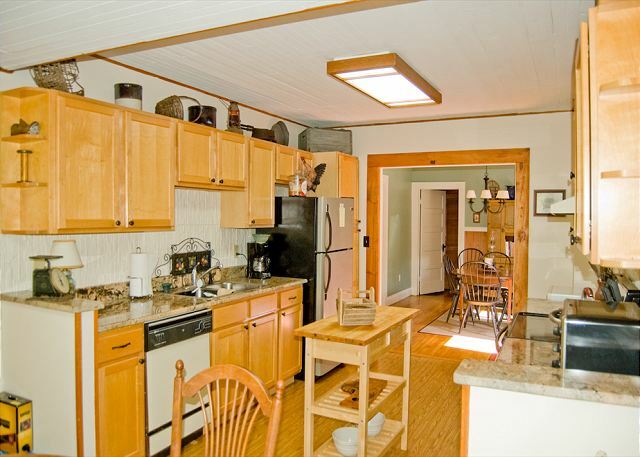 6 people are interested in this property! 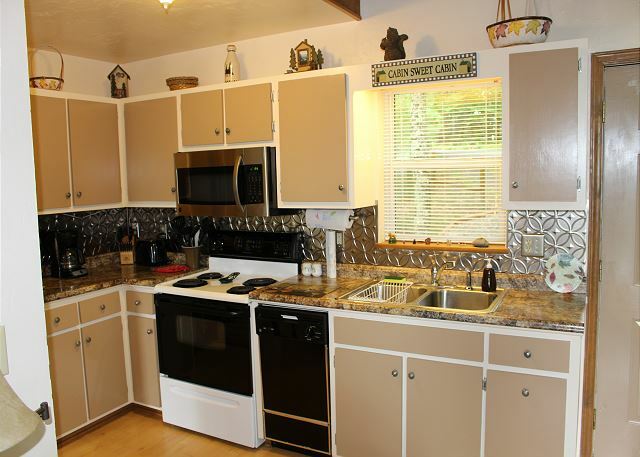 11 people are interested in this property! 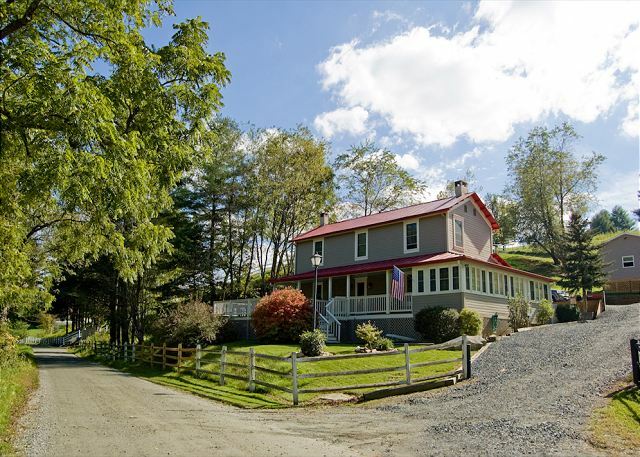 29 people are interested in this property! 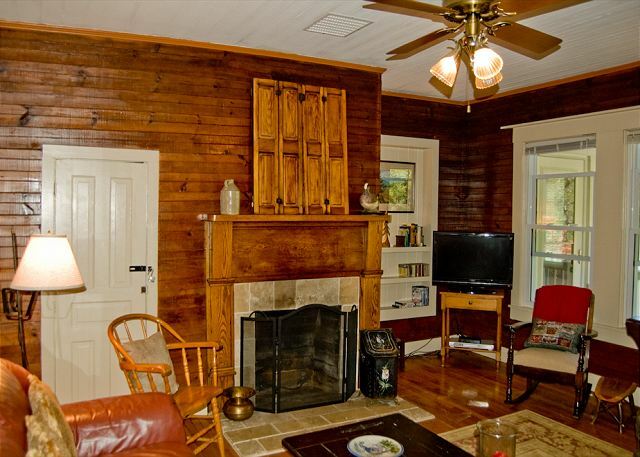 15 people are interested in this property! 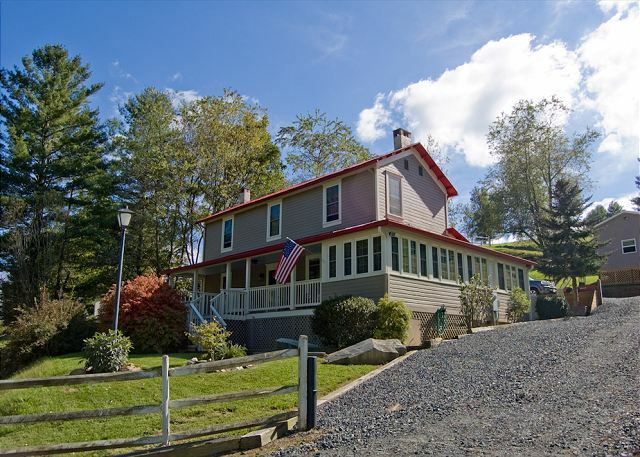 9 people are interested in this property!